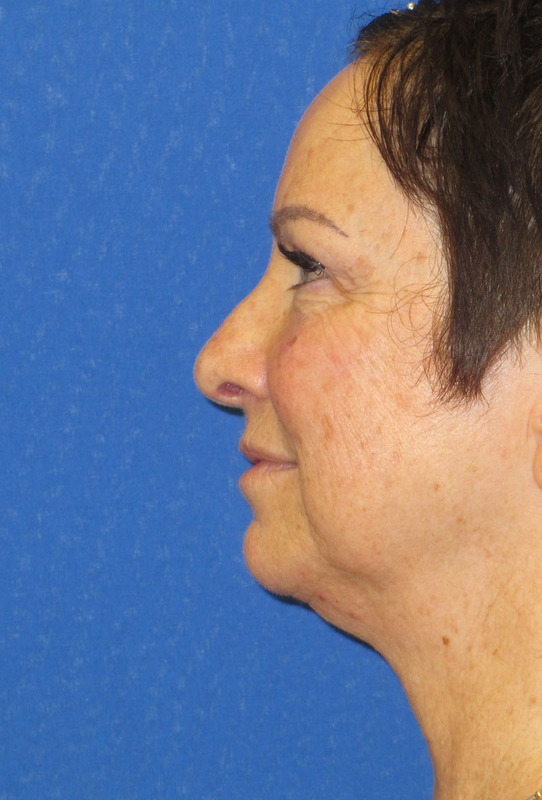 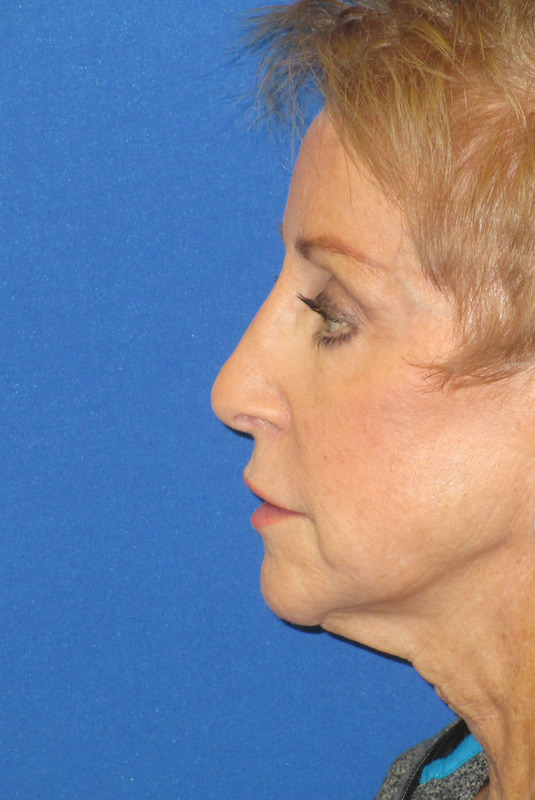 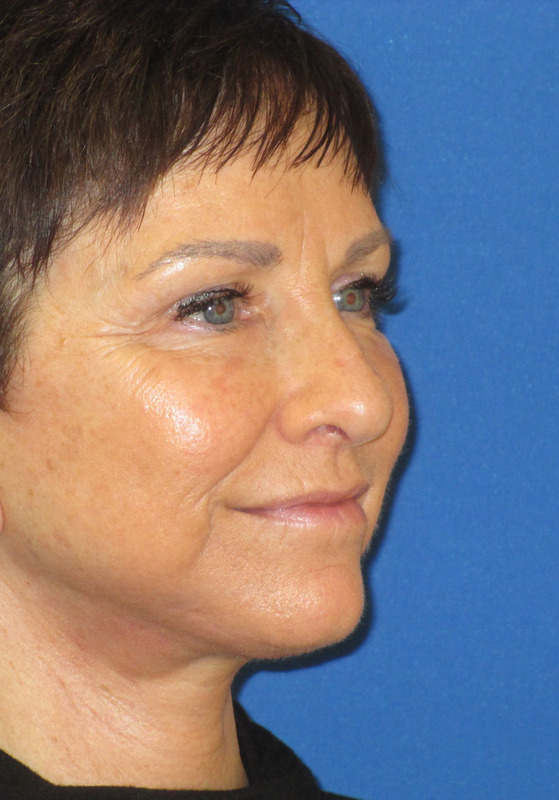 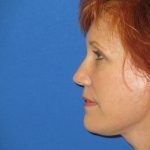 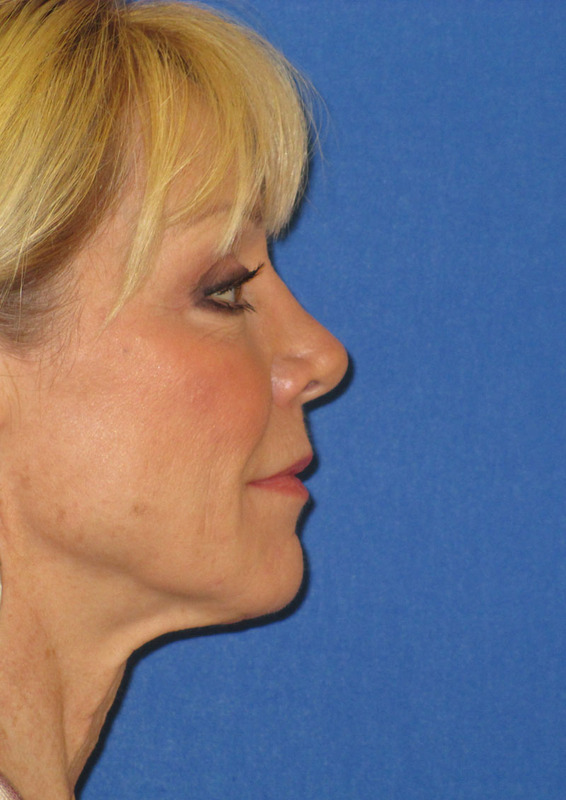 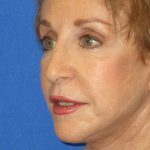 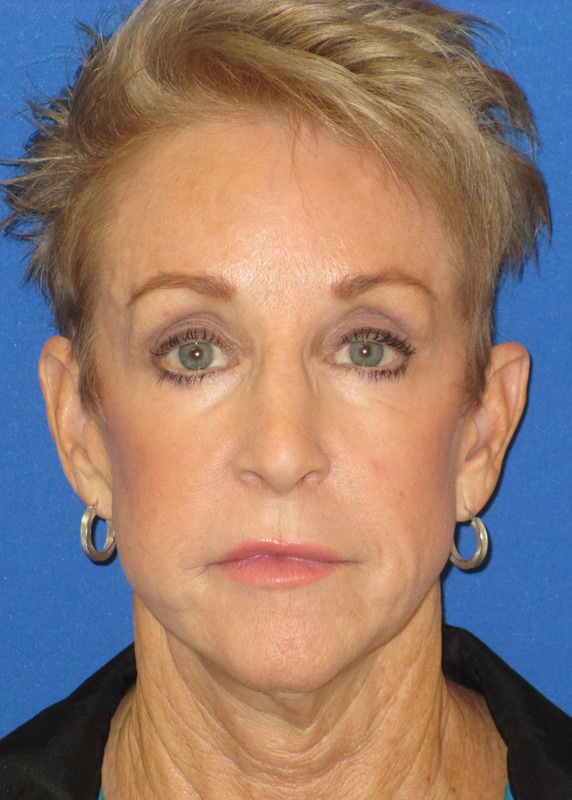 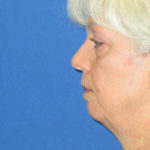 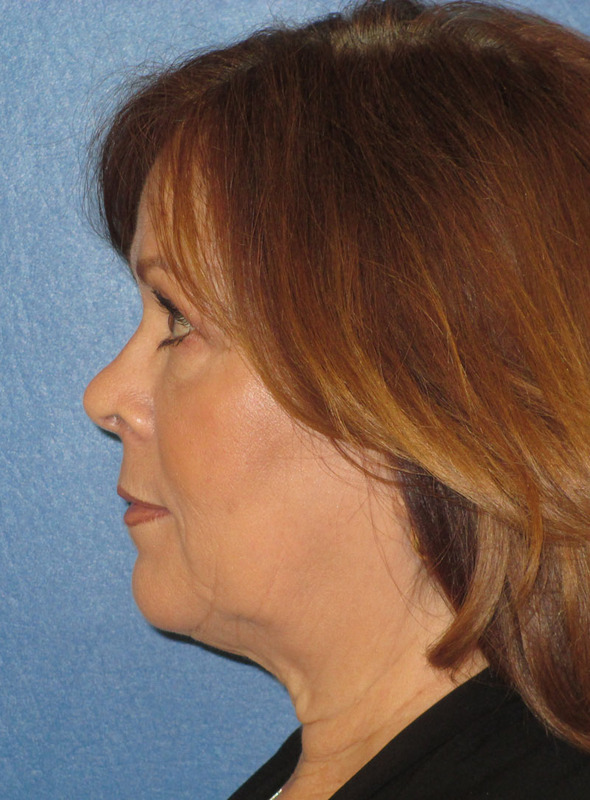 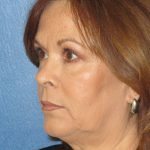 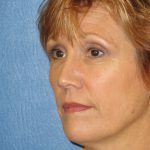 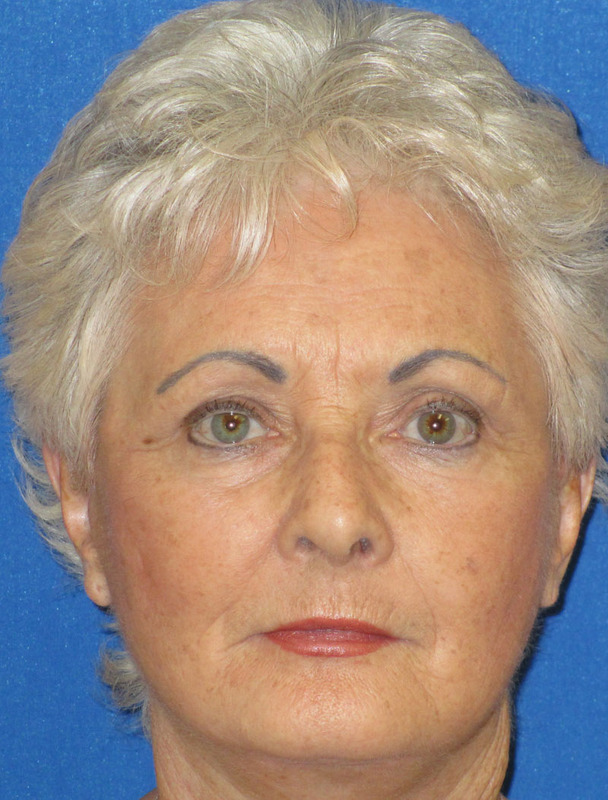 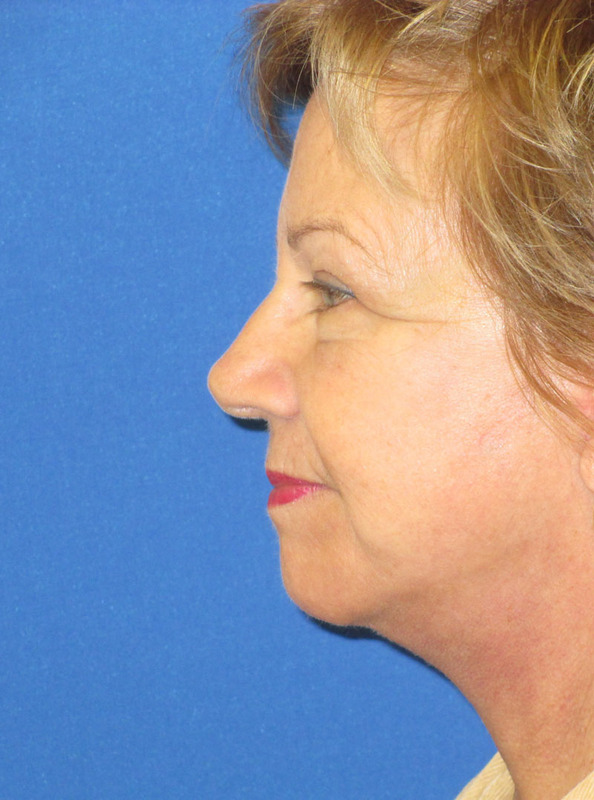 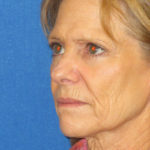 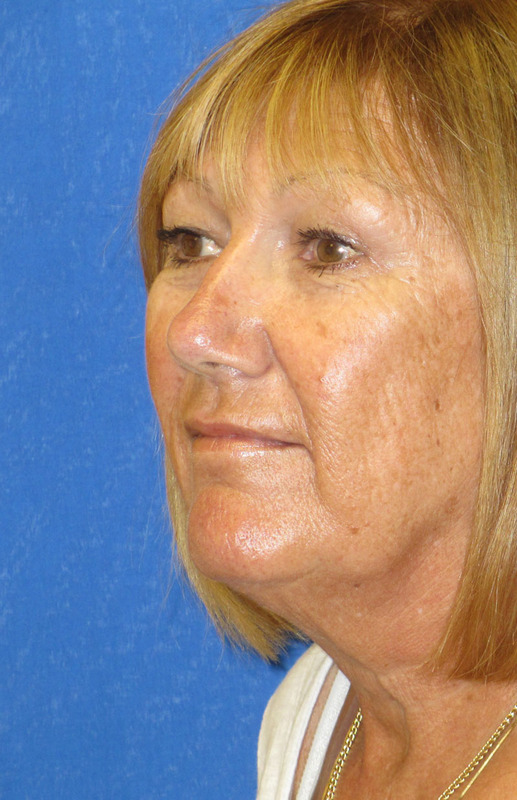 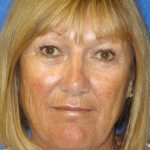 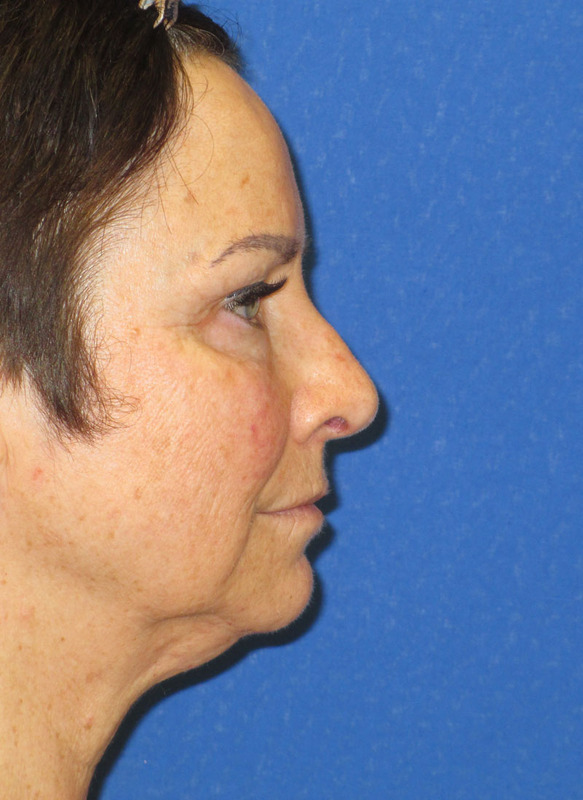 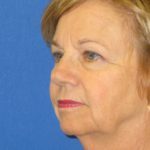 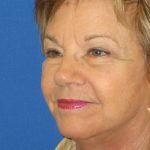 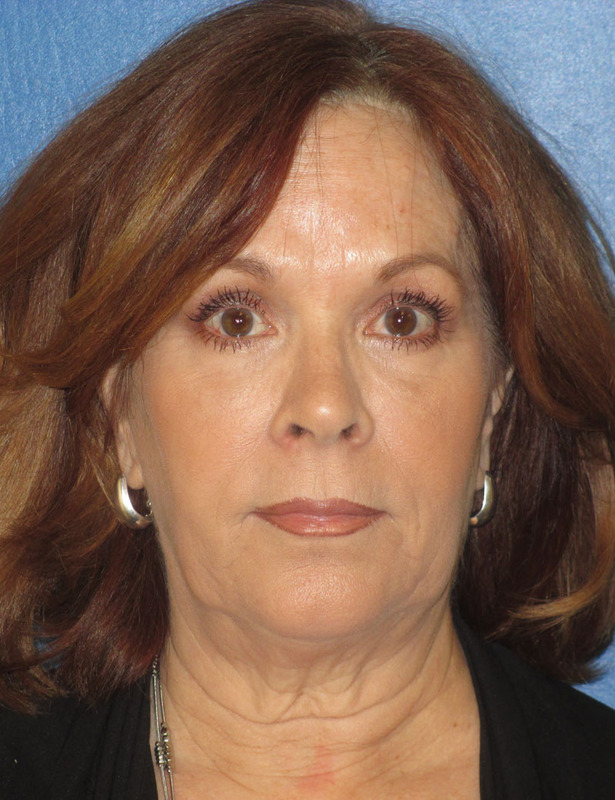 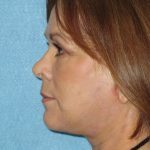 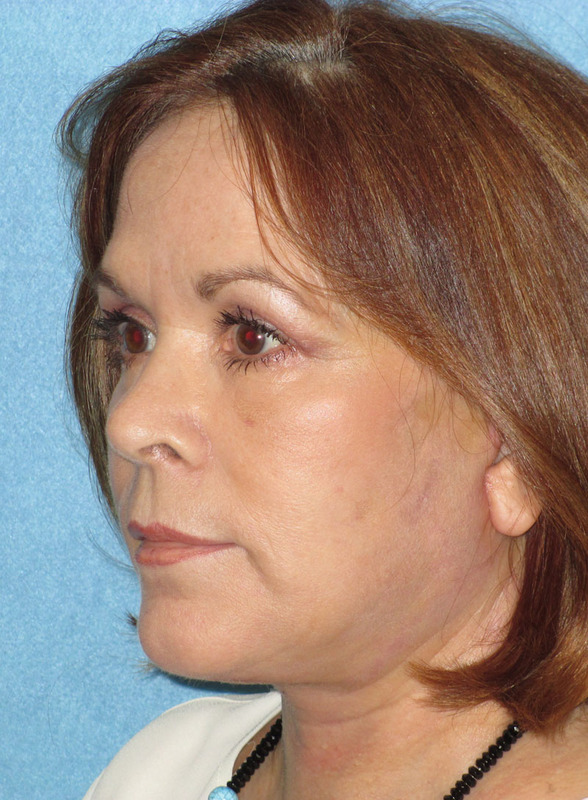 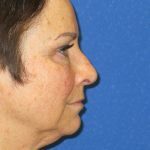 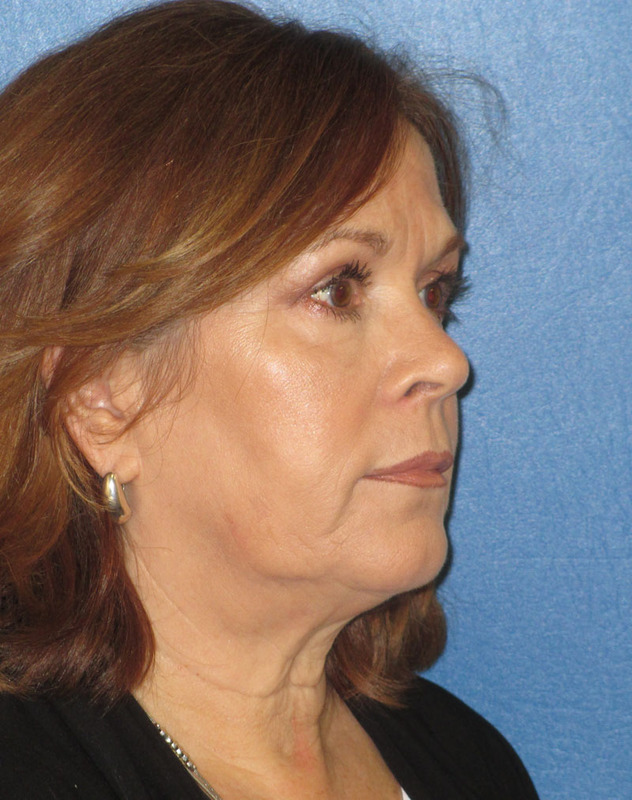 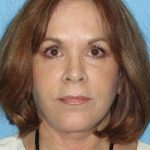 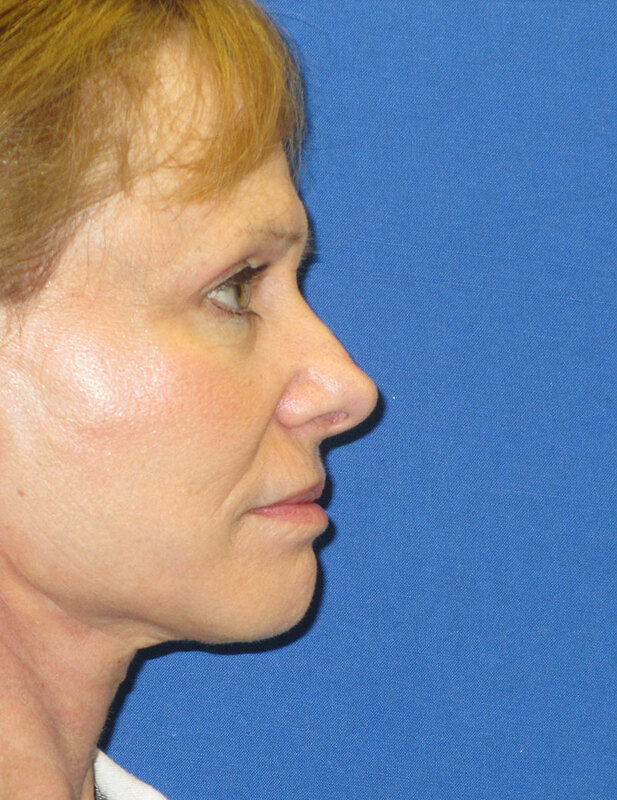 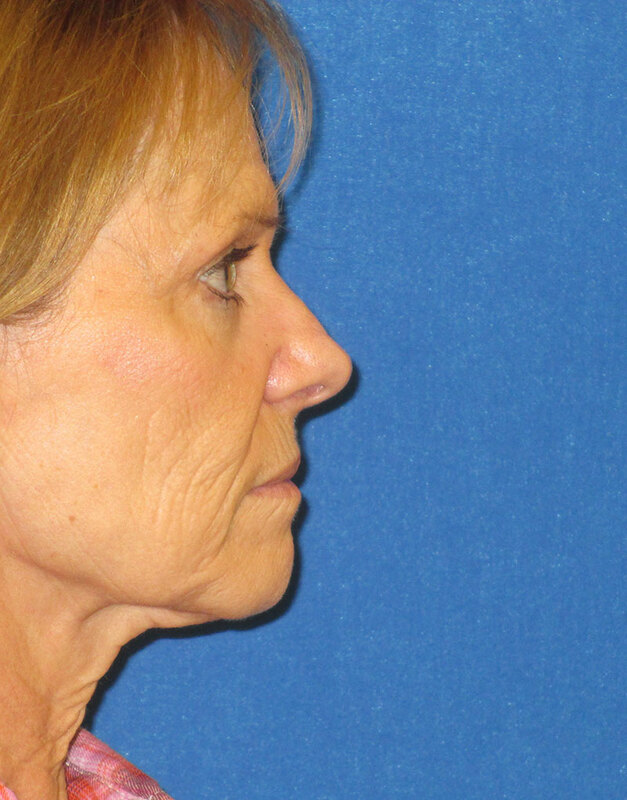 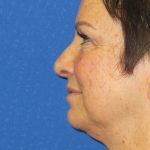 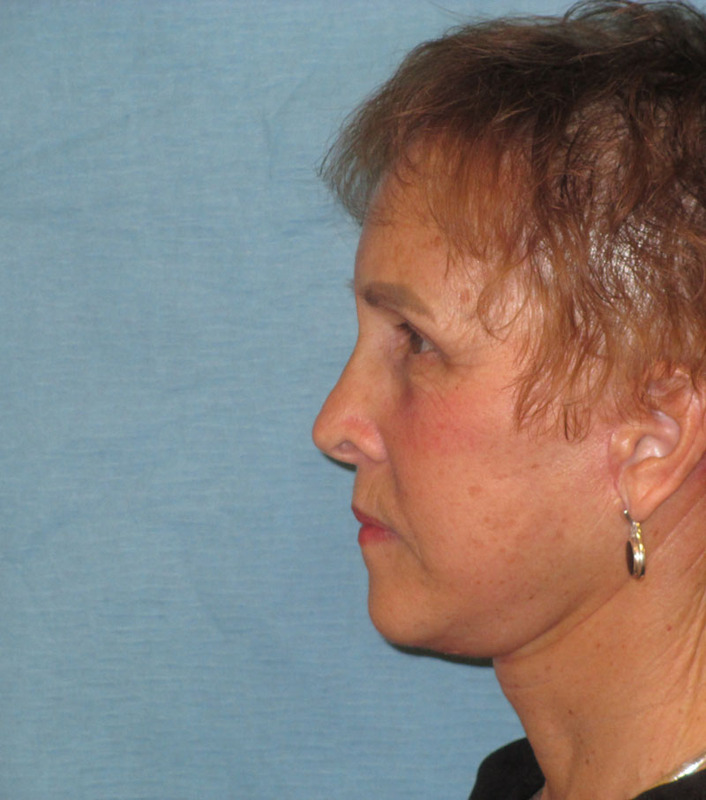 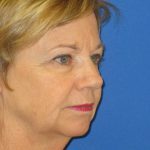 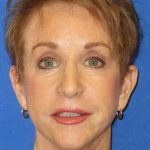 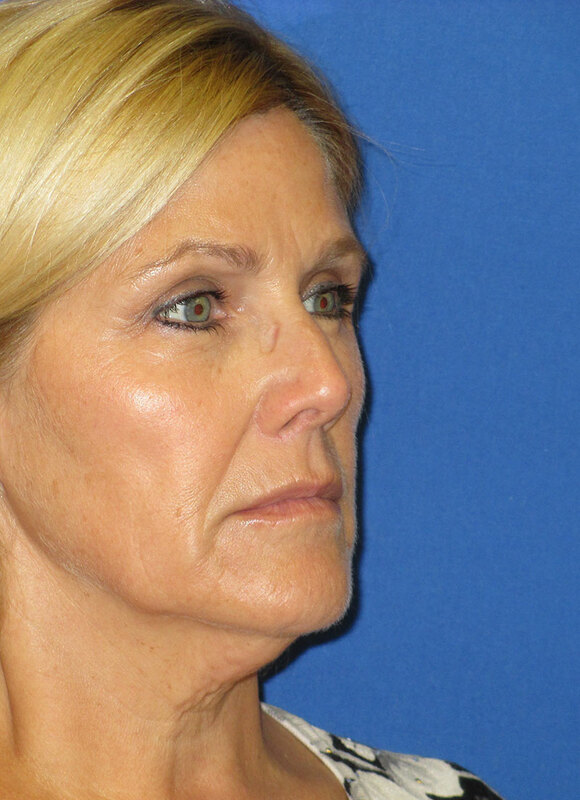 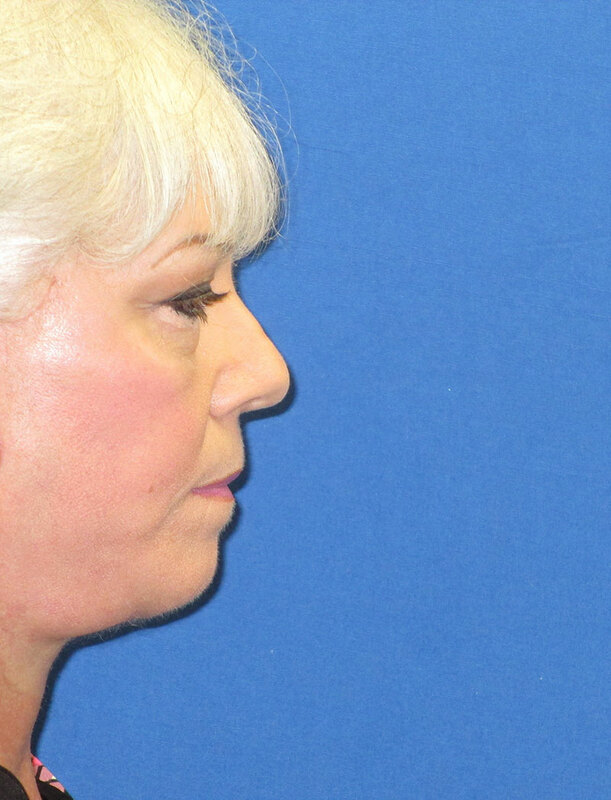 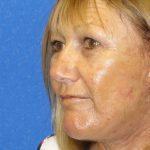 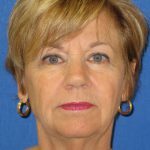 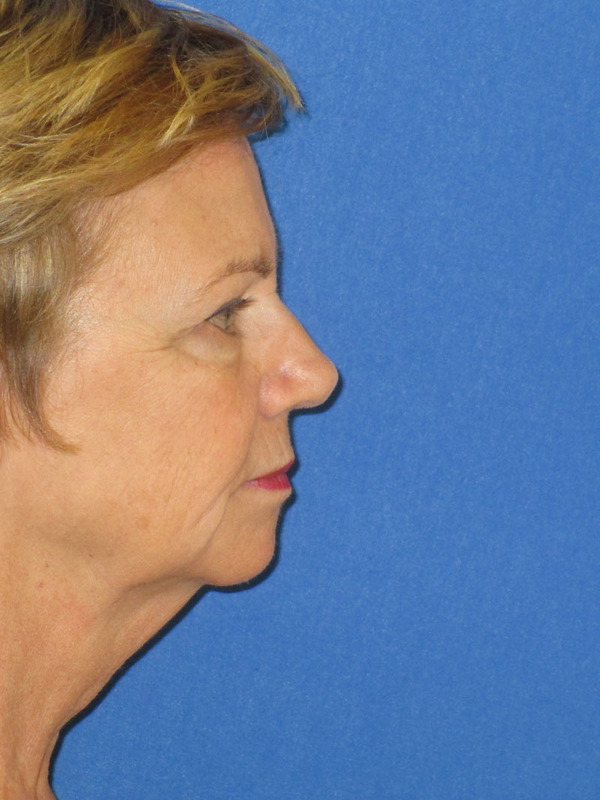 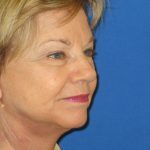 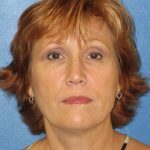 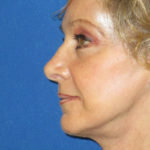 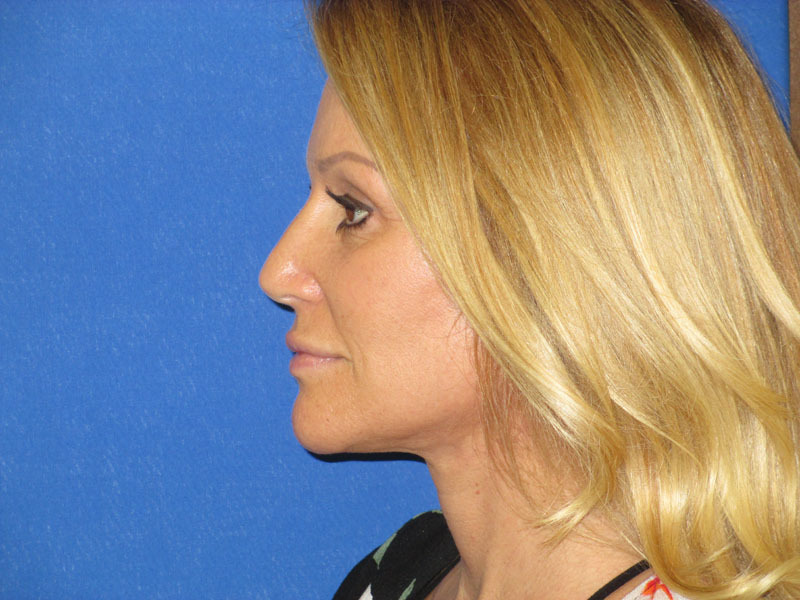 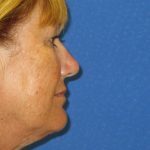 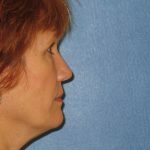 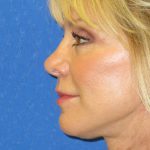 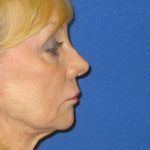 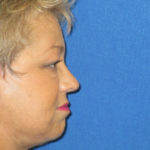 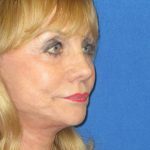 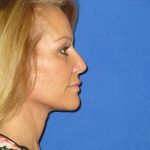 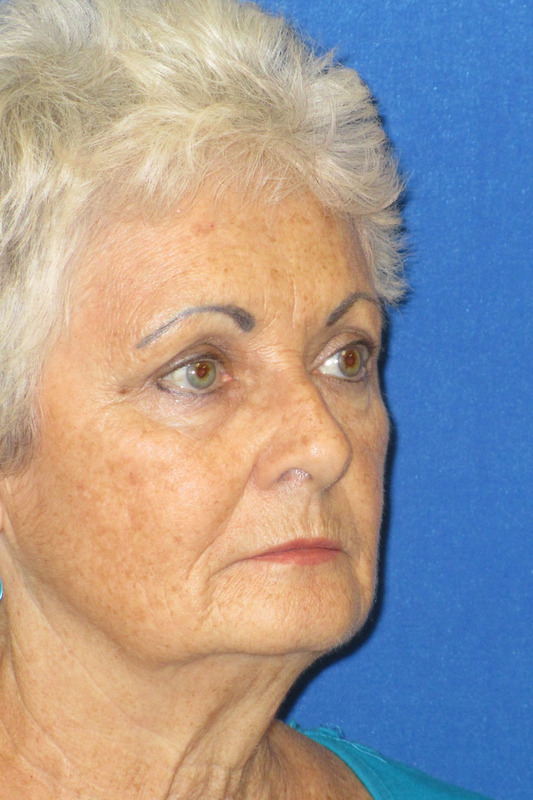 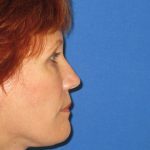 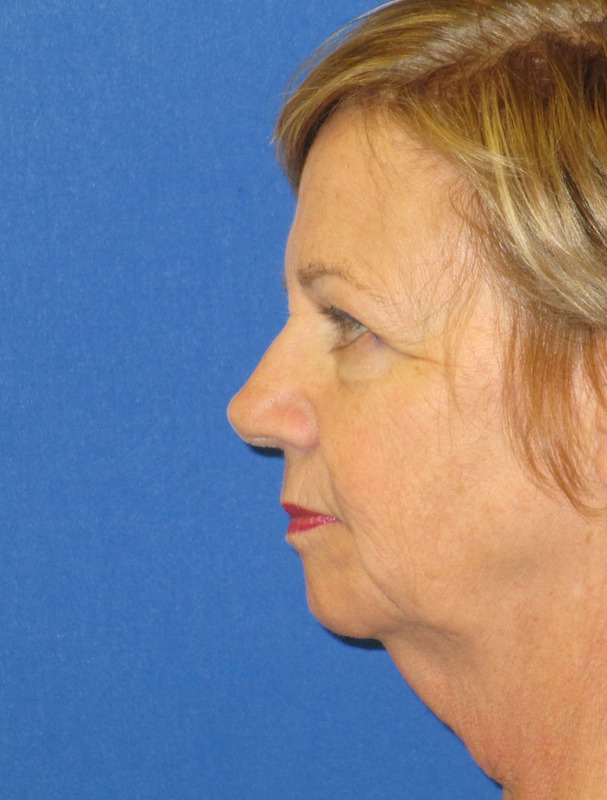 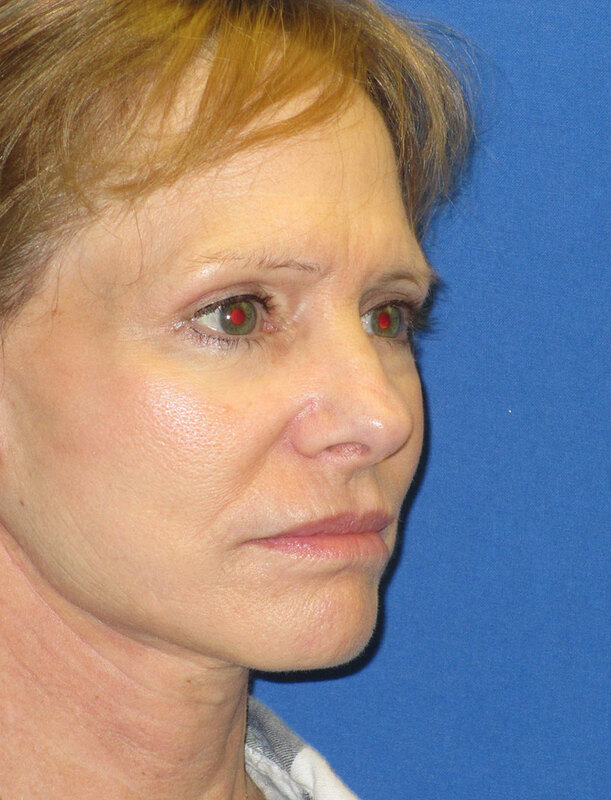 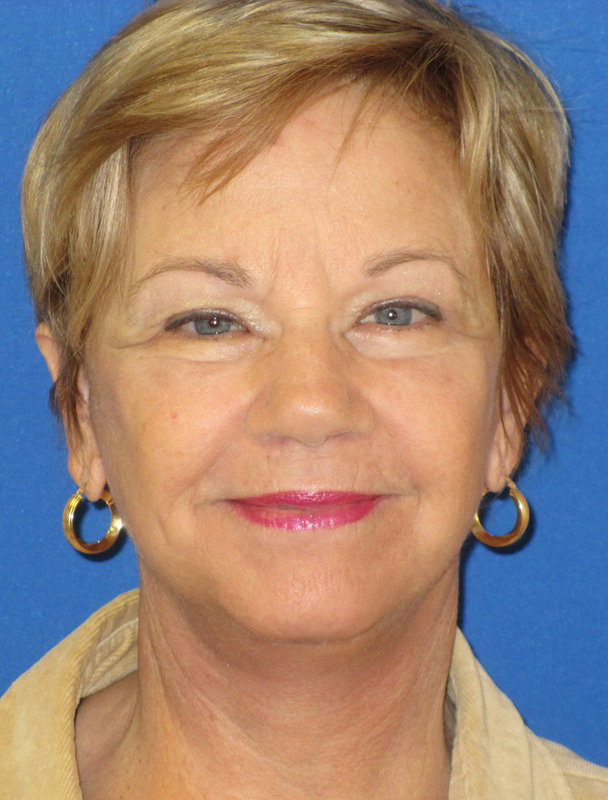 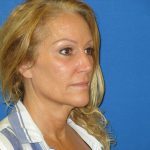 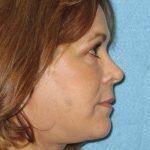 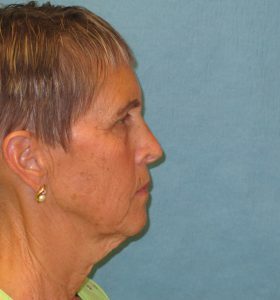 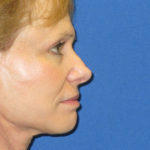 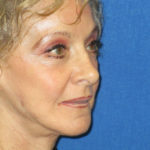 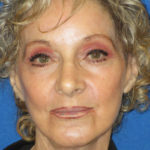 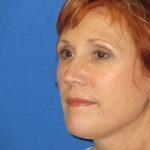 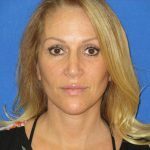 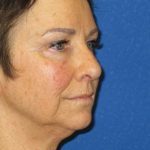 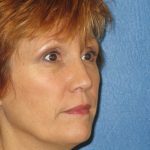 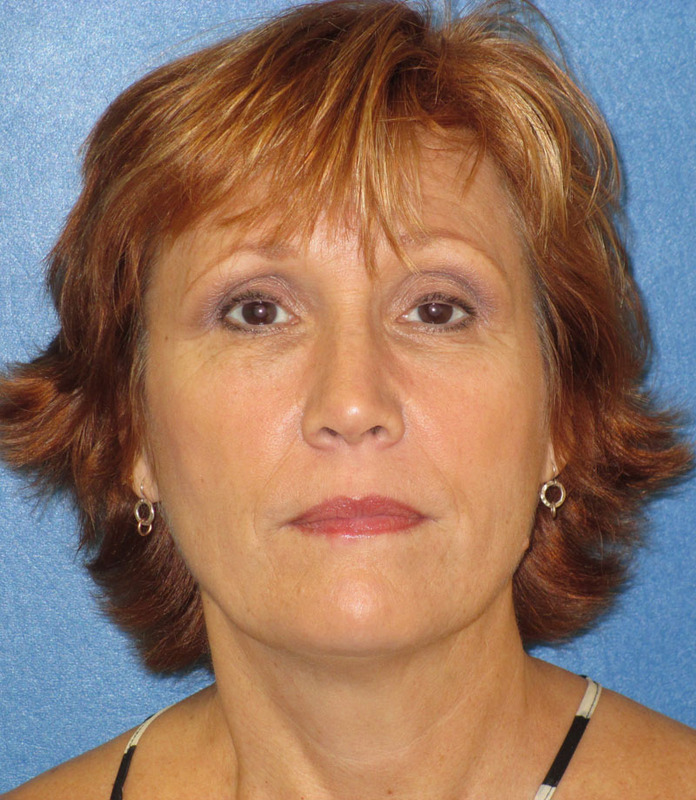 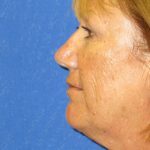 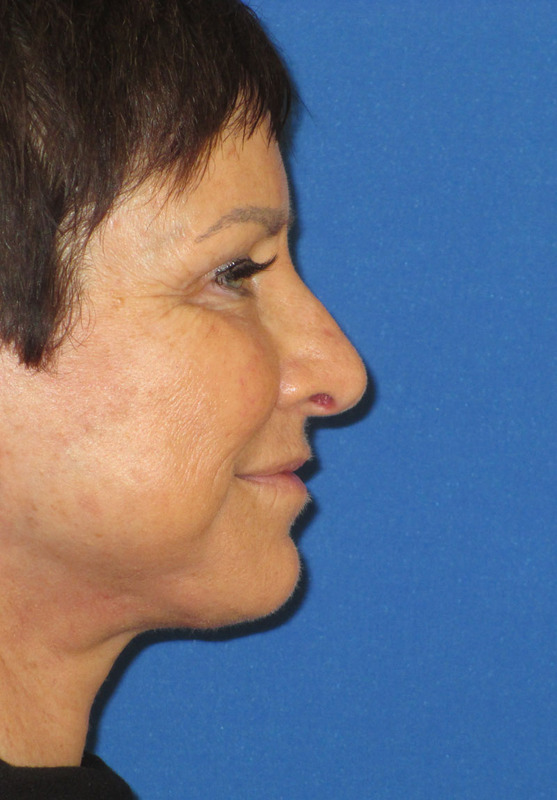 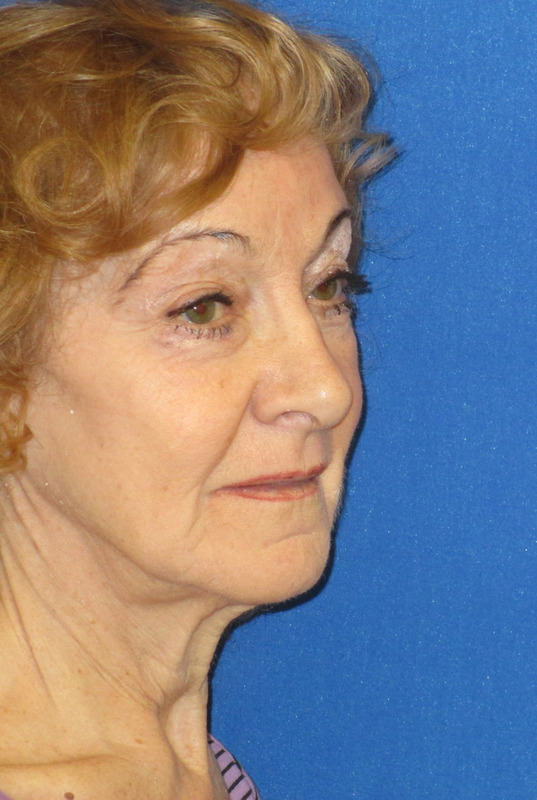 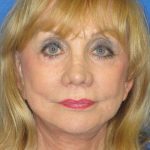 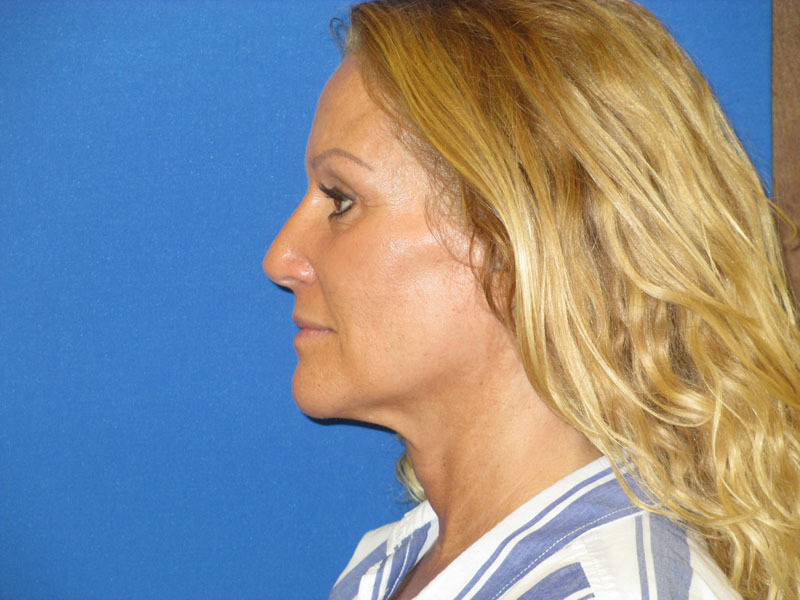 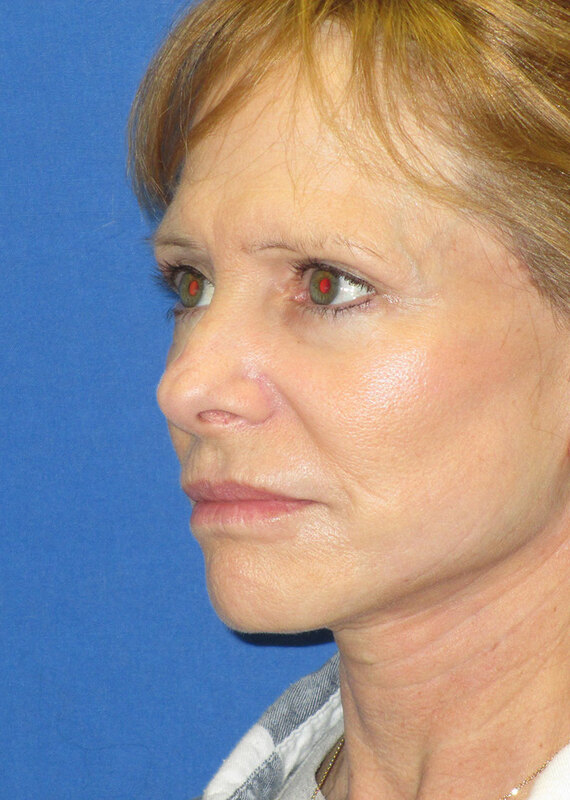 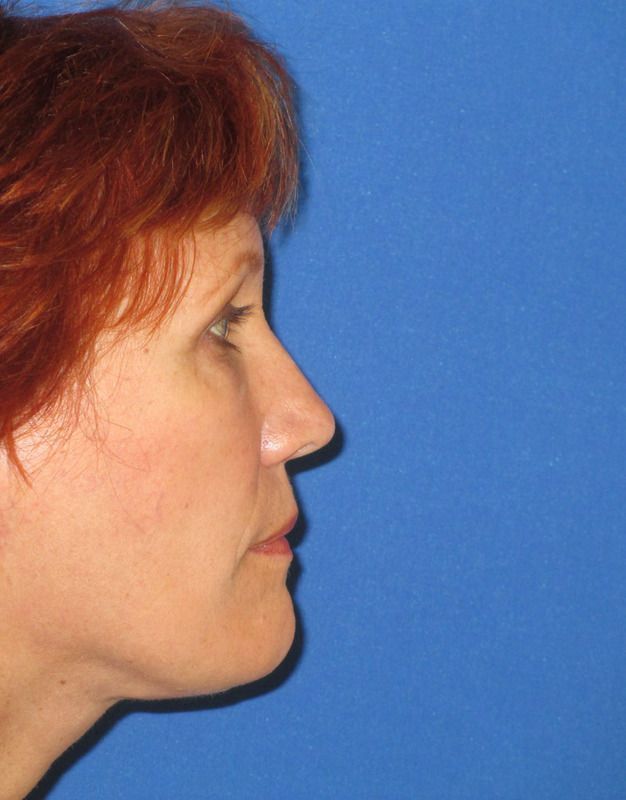 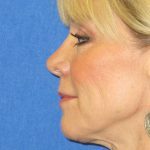 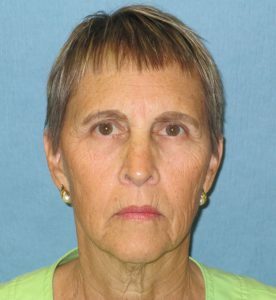 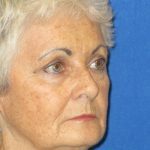 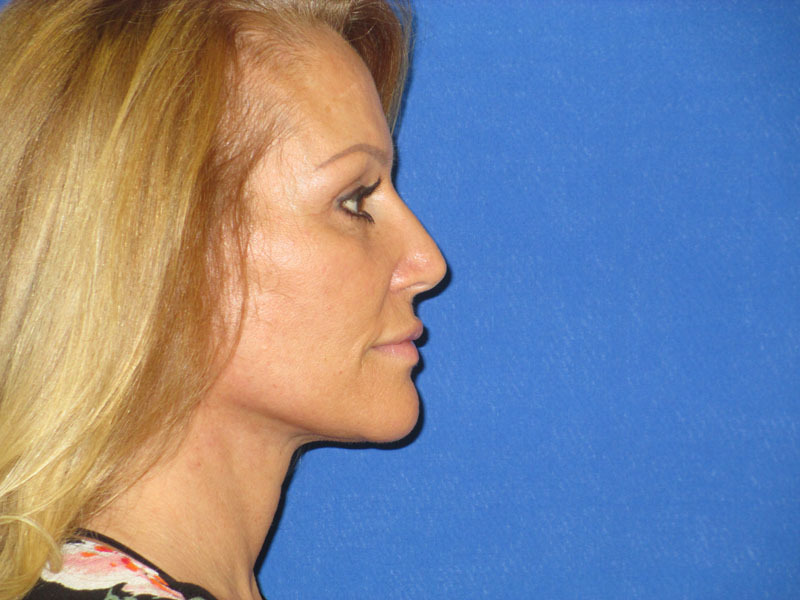 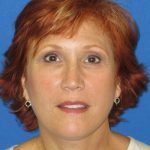 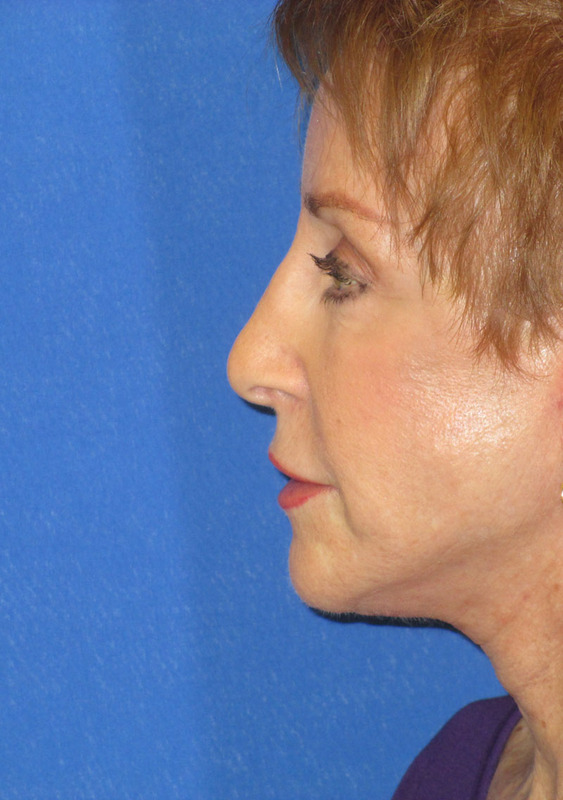 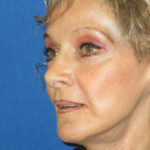 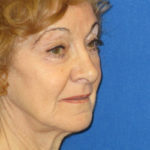 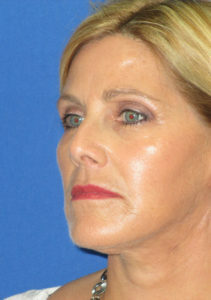 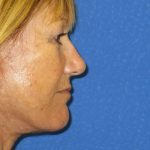 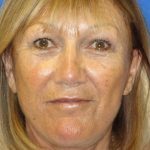 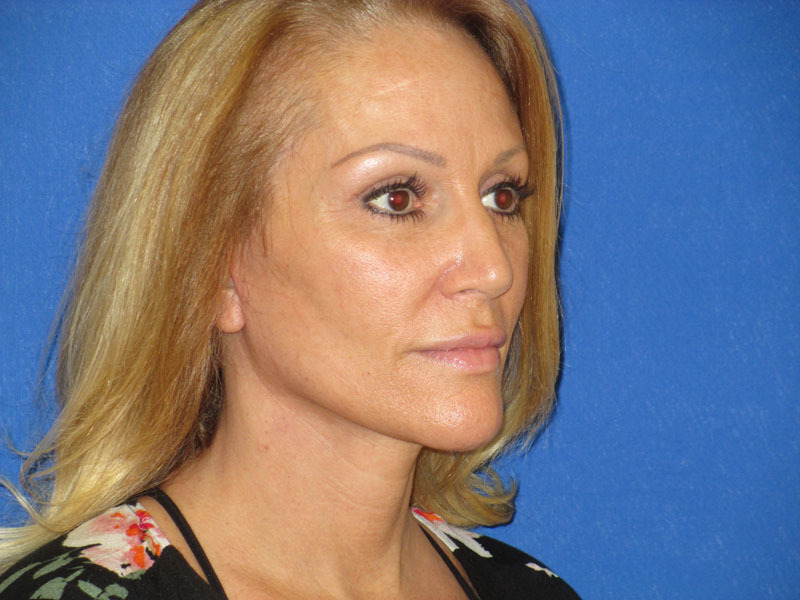 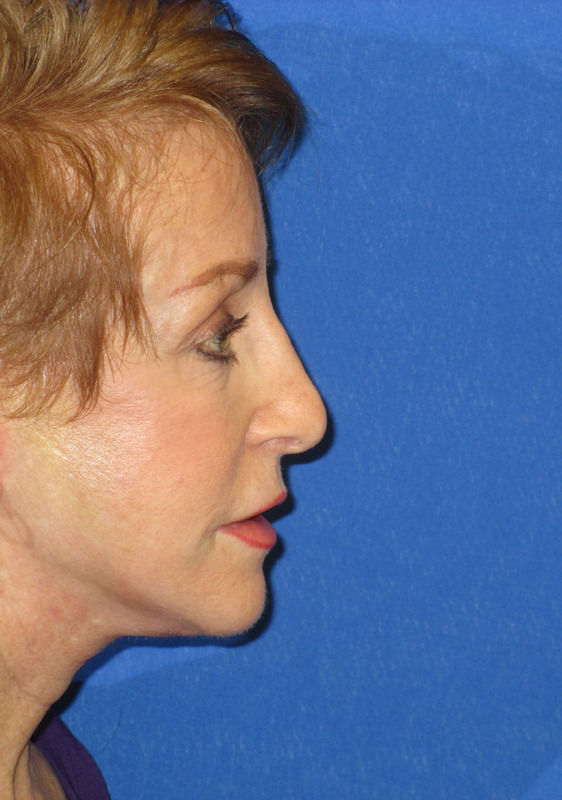 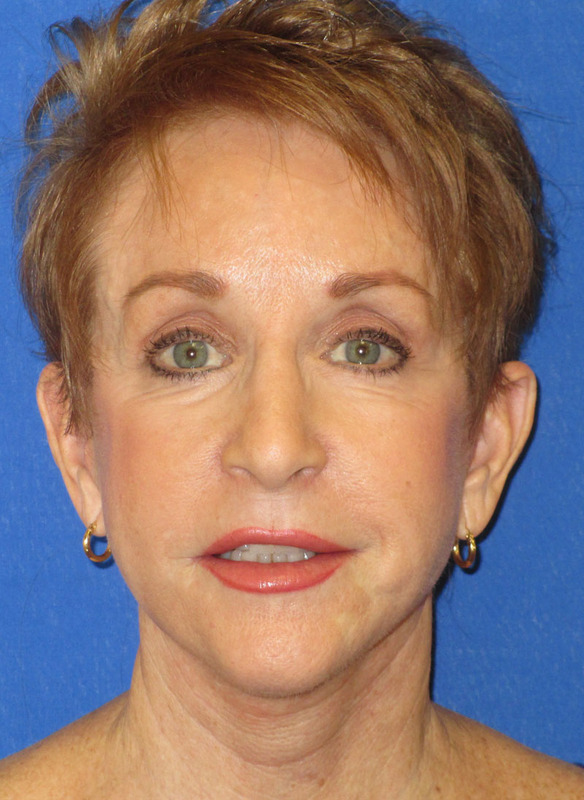 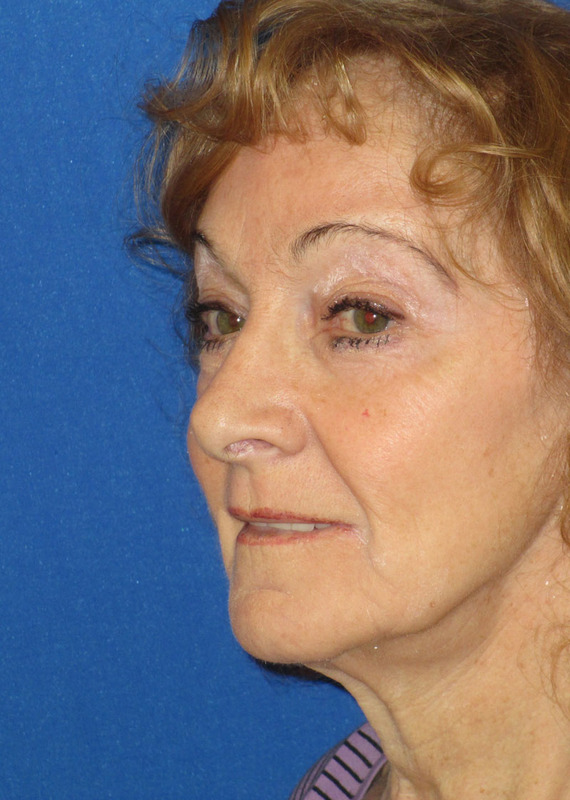 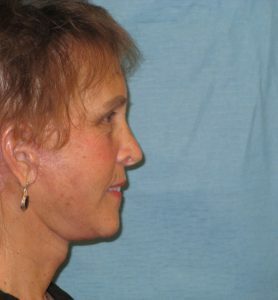 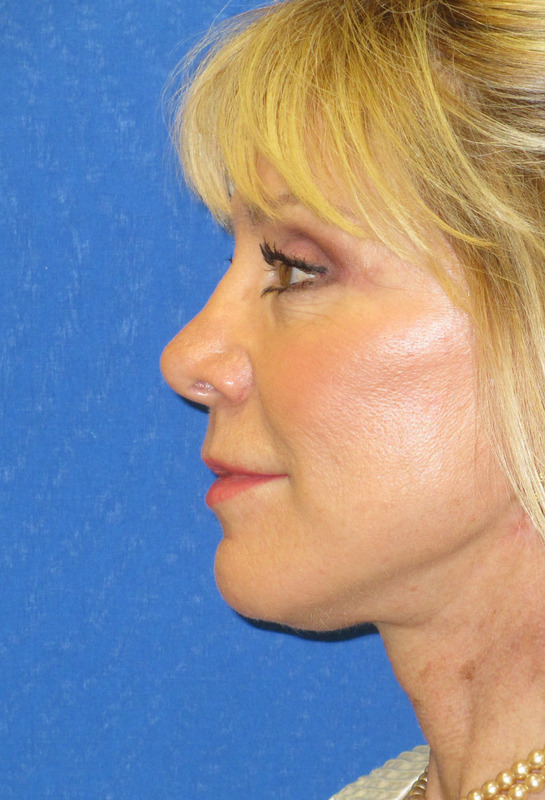 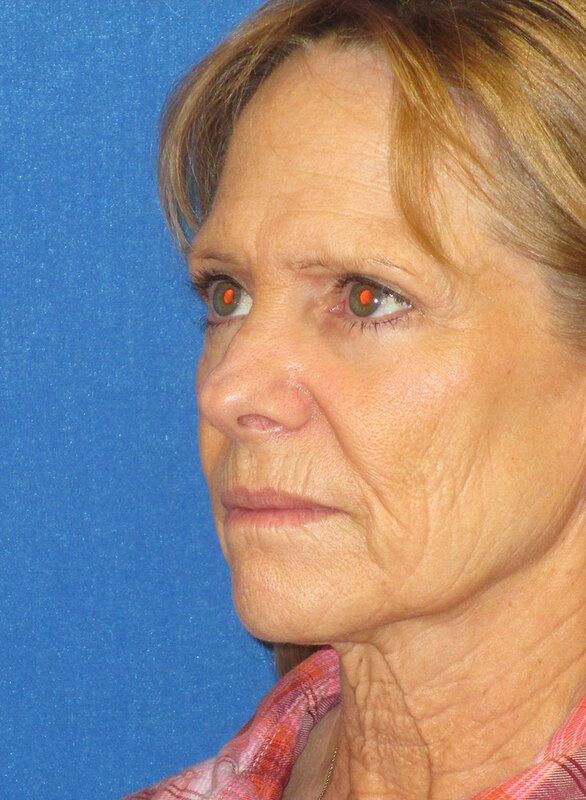 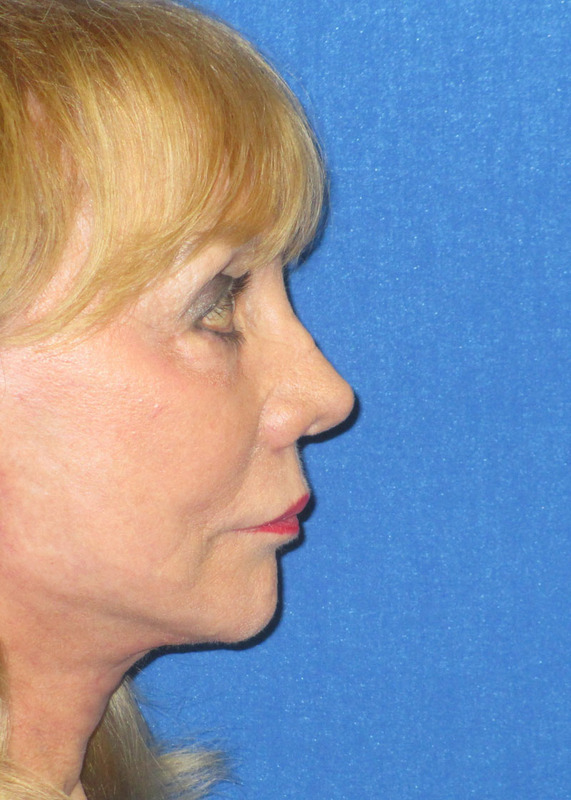 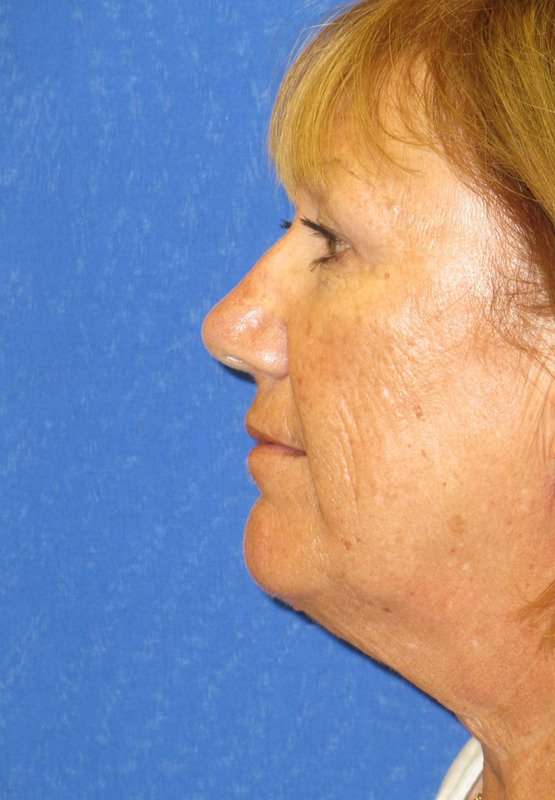 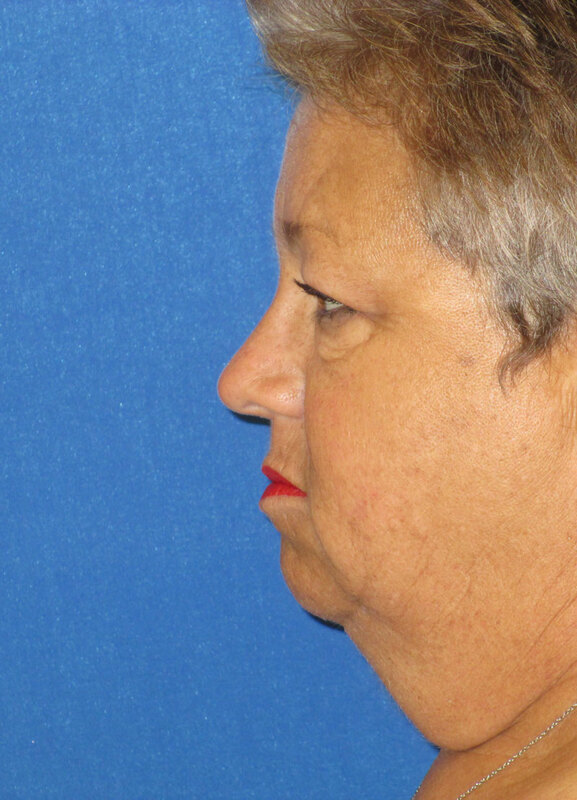 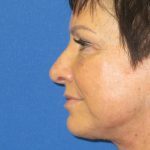 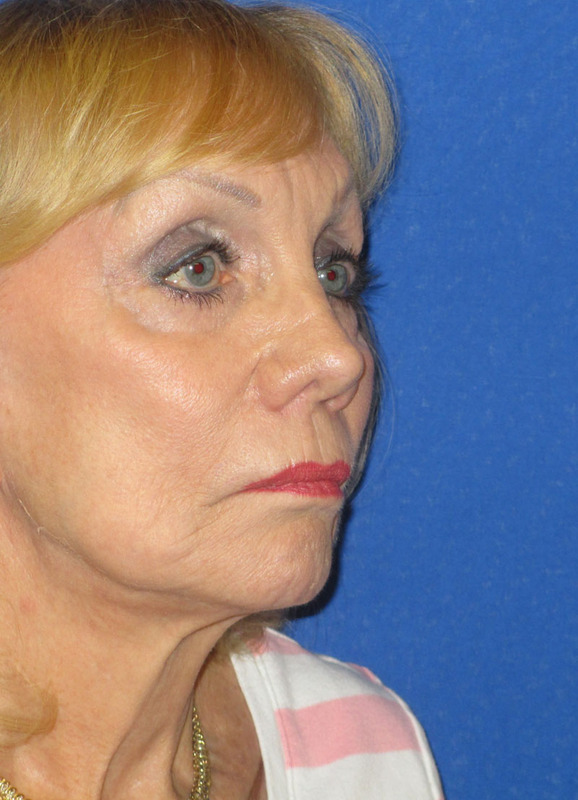 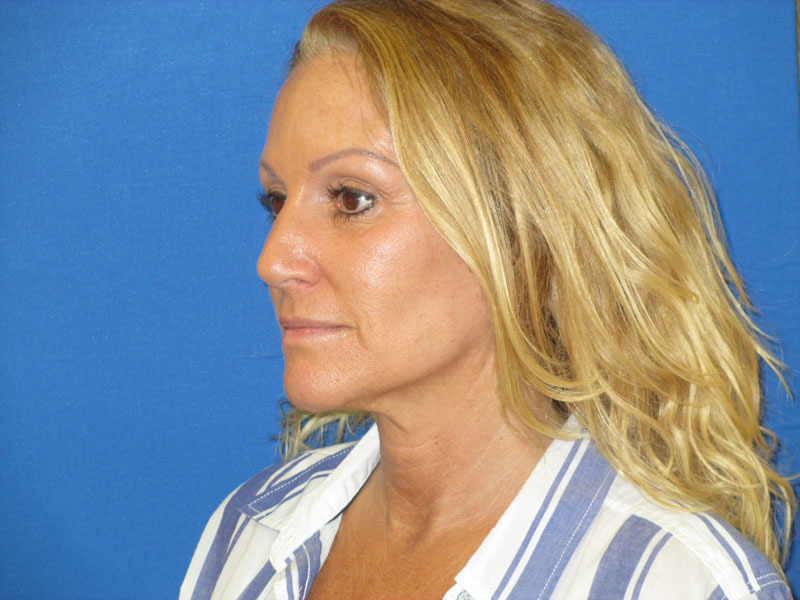 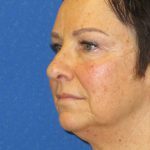 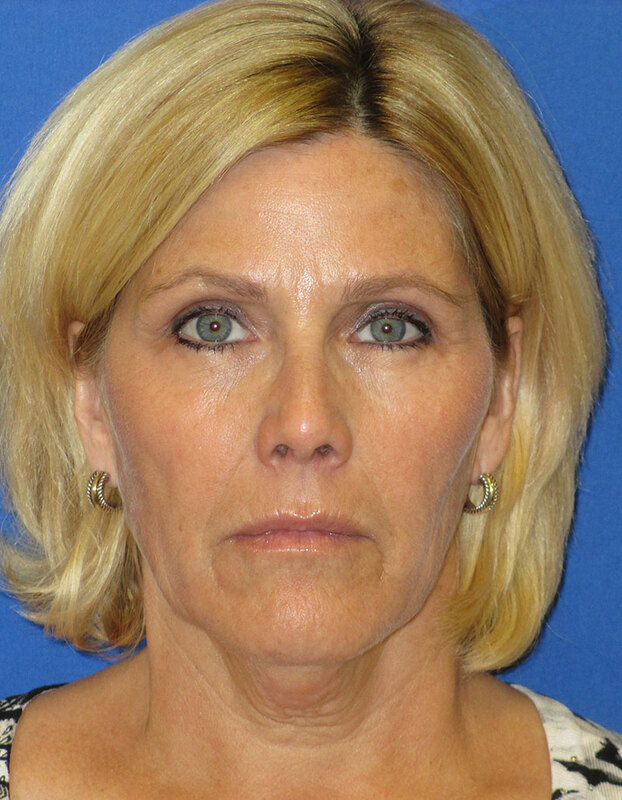 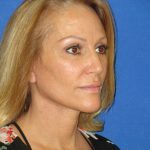 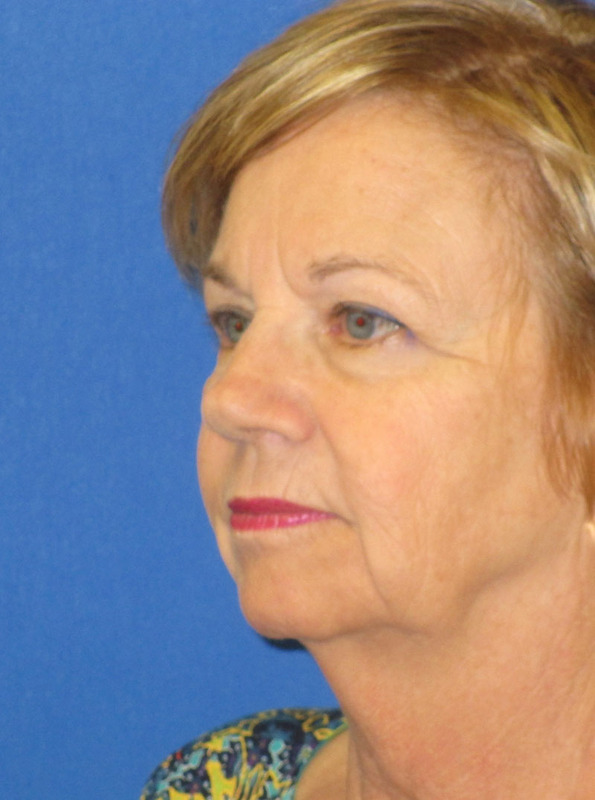 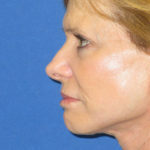 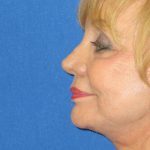 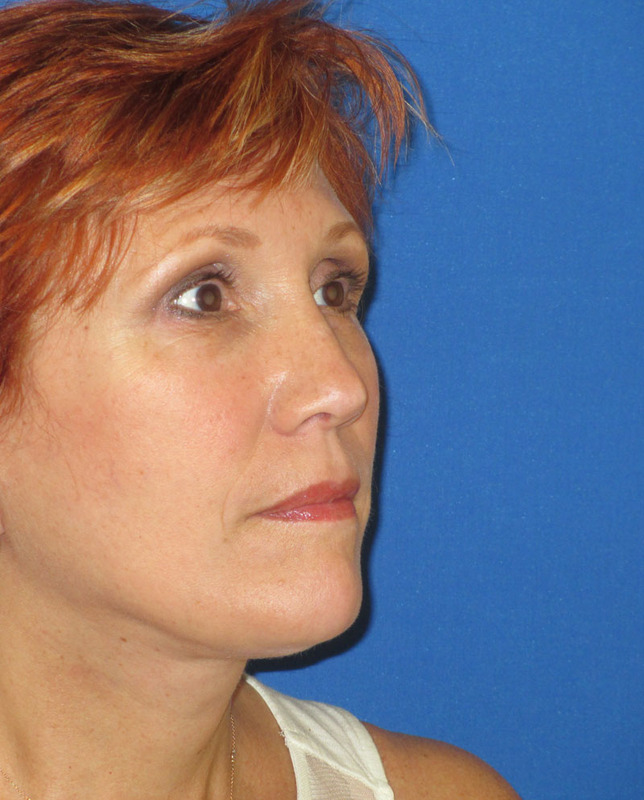 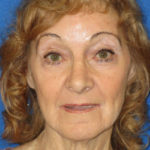 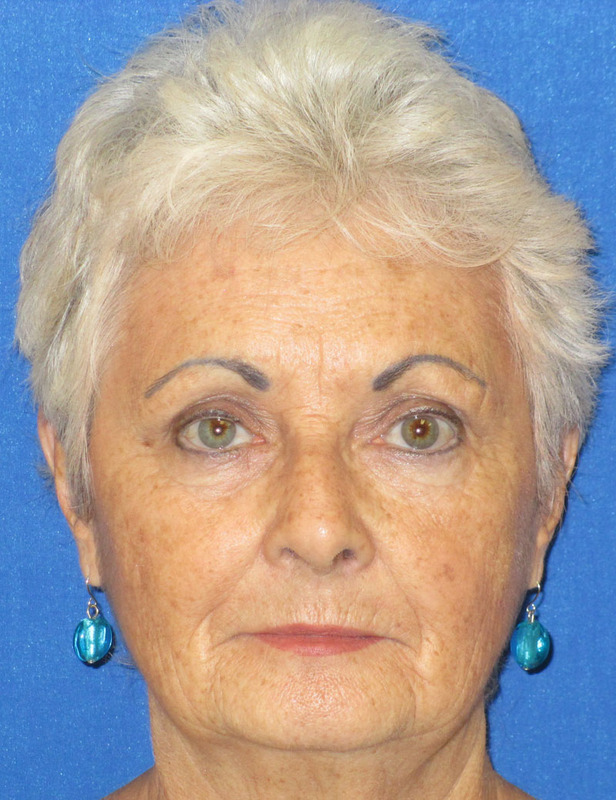 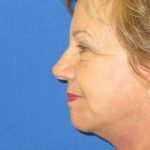 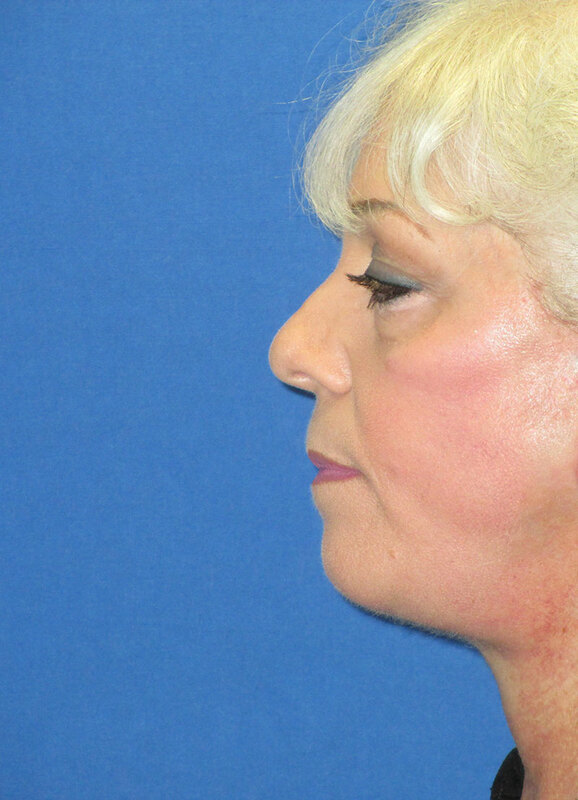 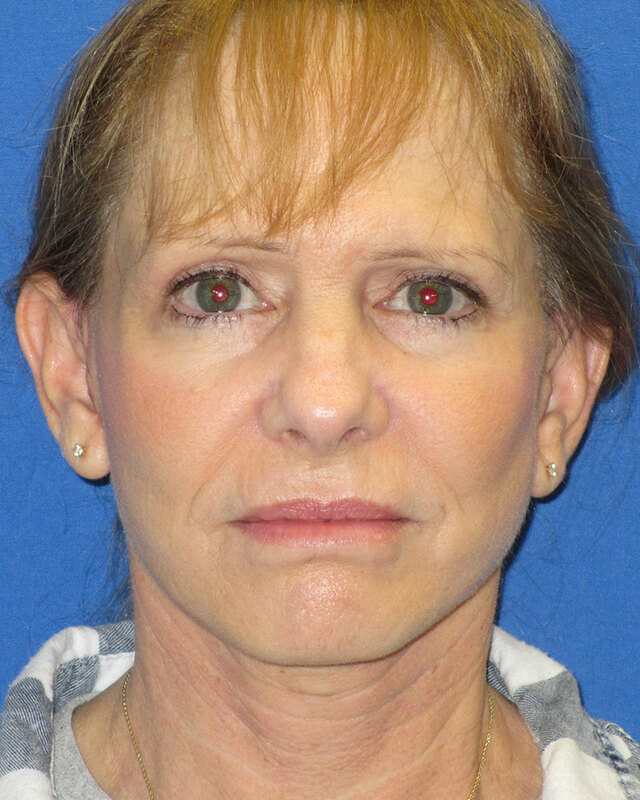 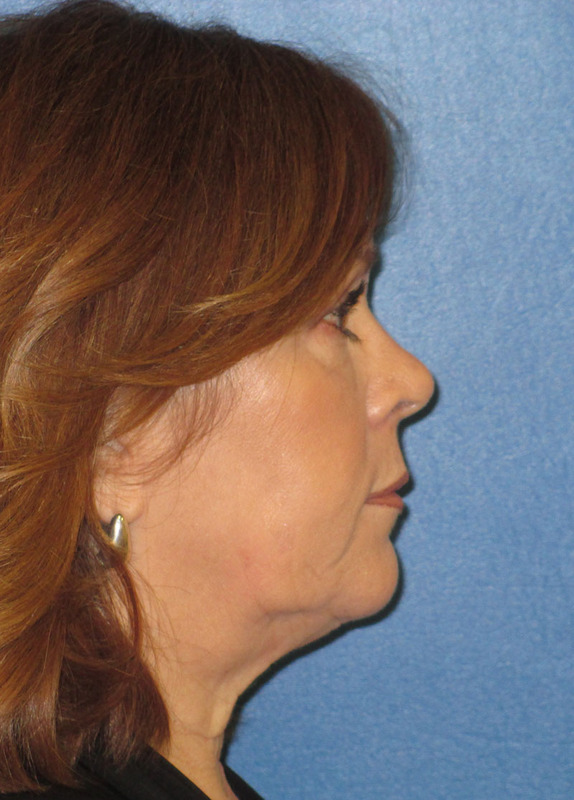 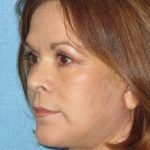 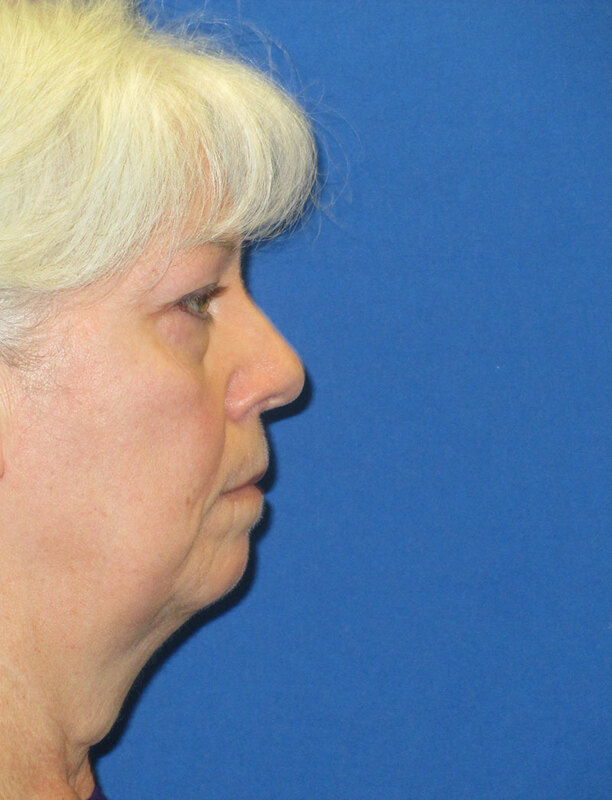 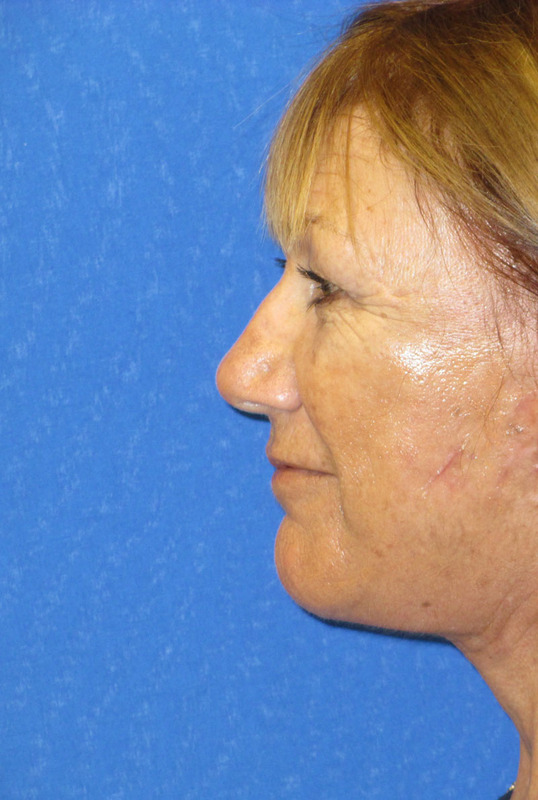 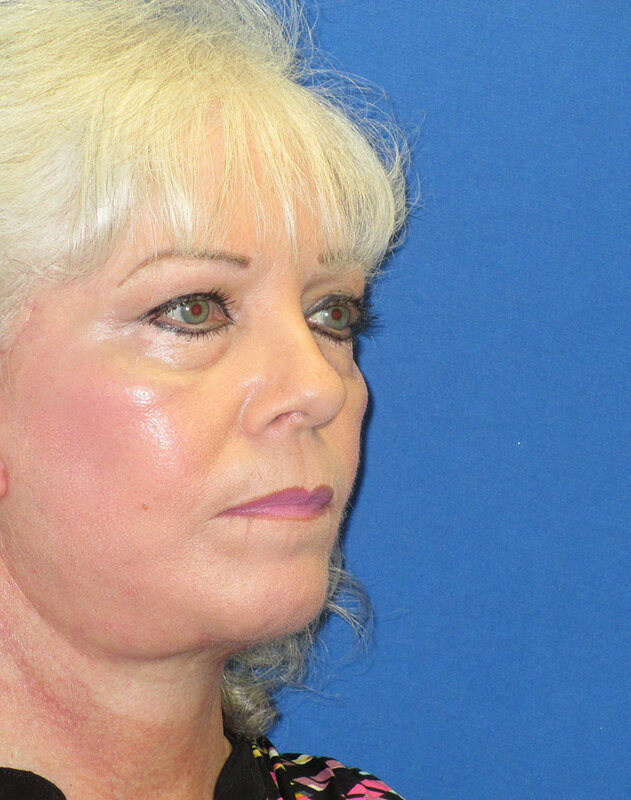 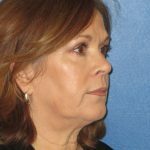 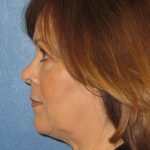 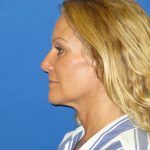 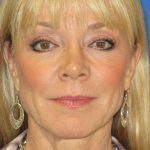 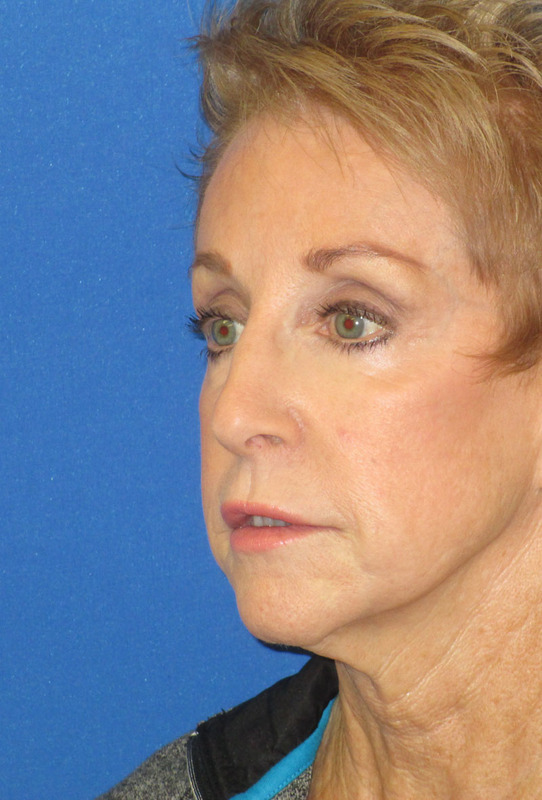 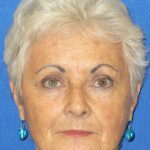 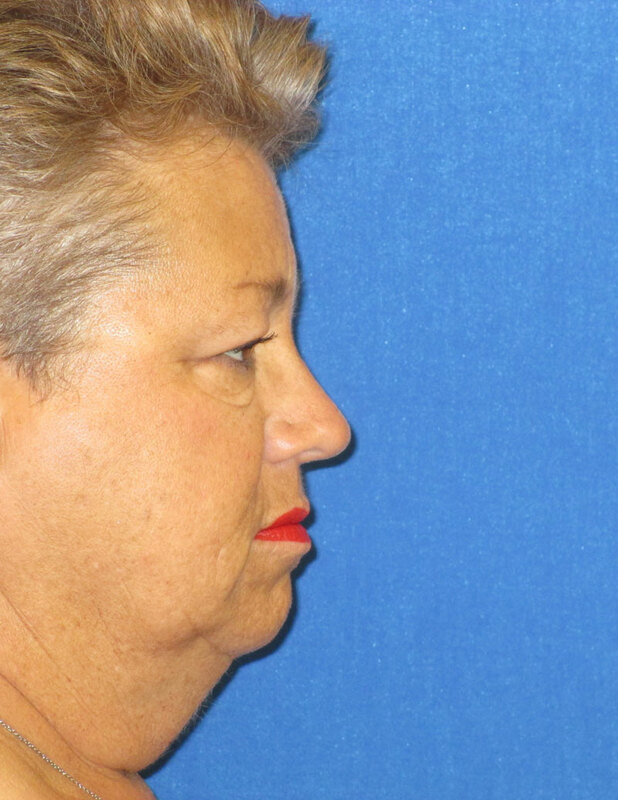 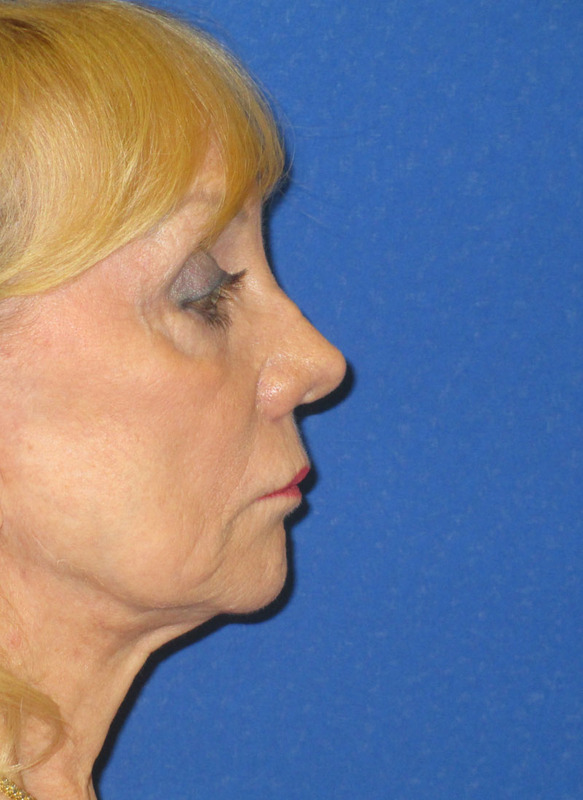 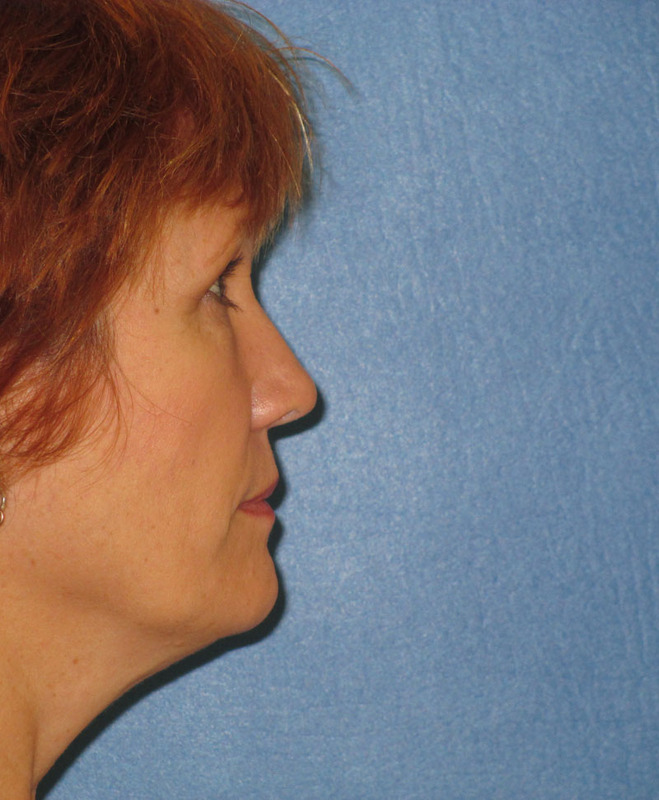 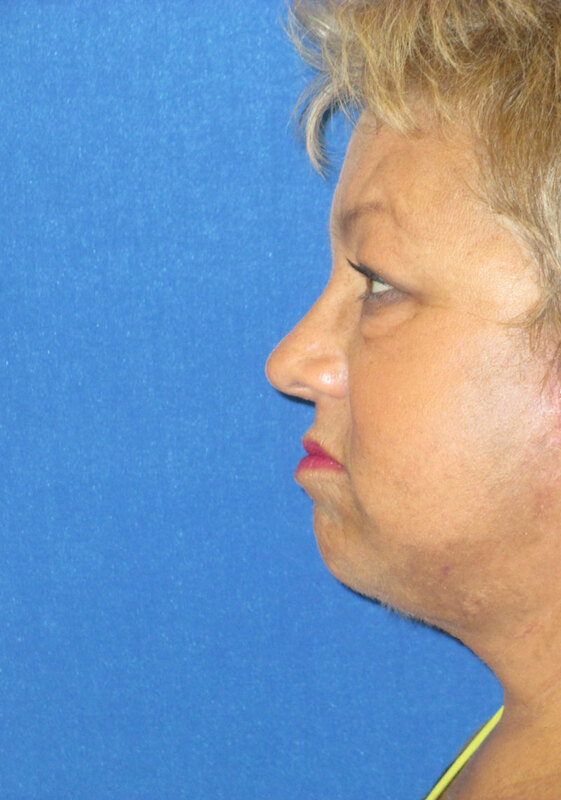 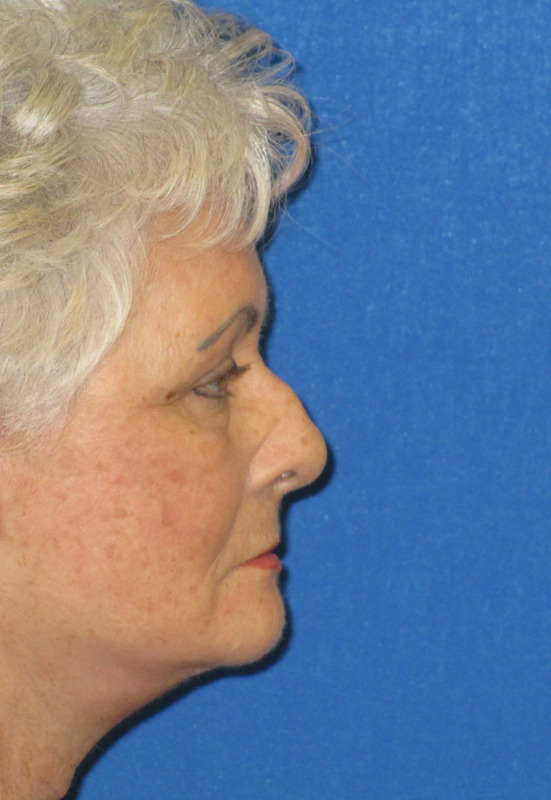 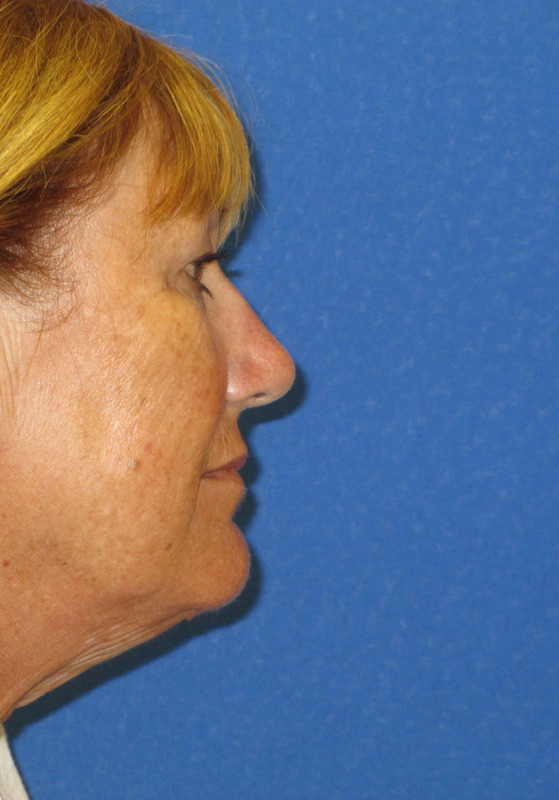 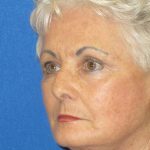 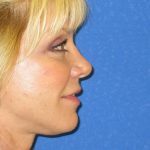 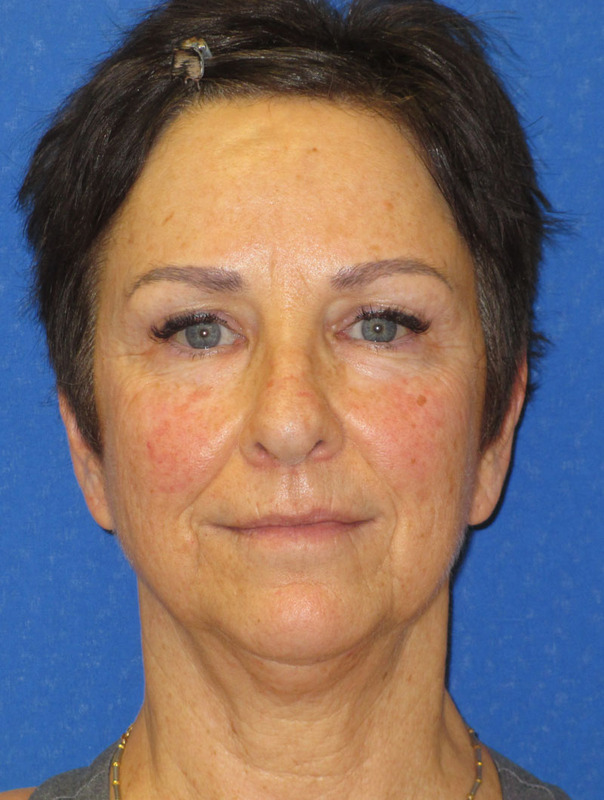 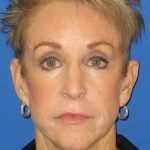 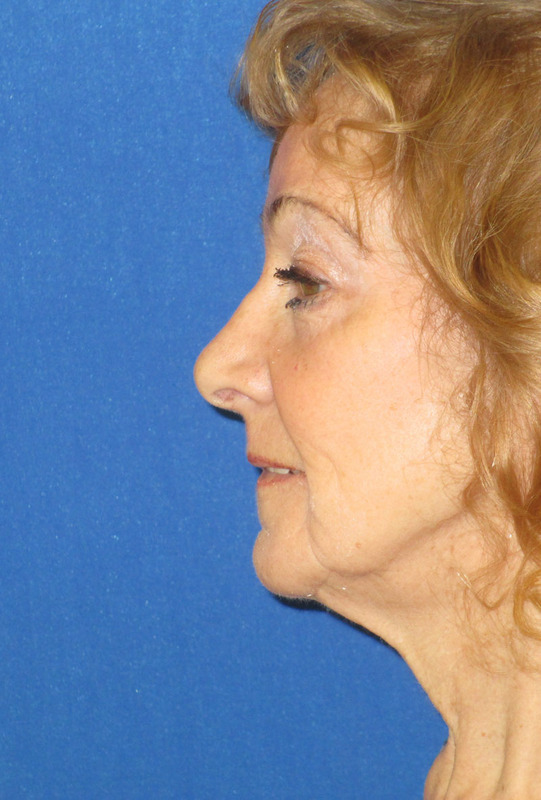 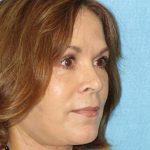 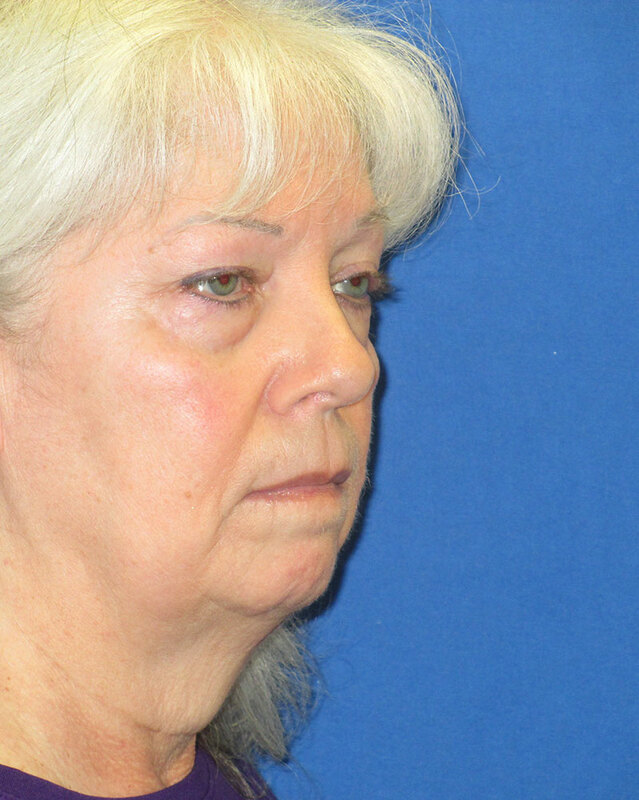 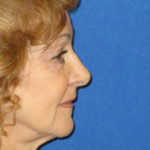 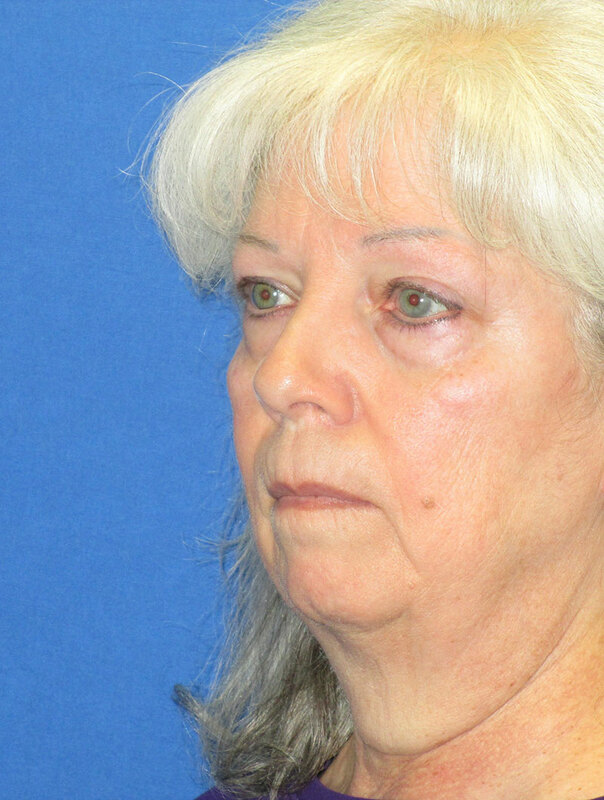 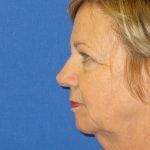 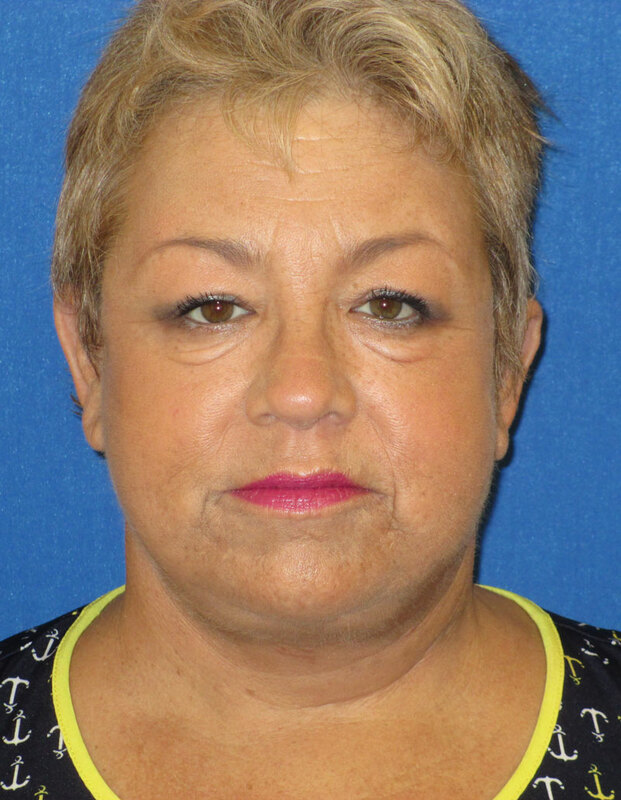 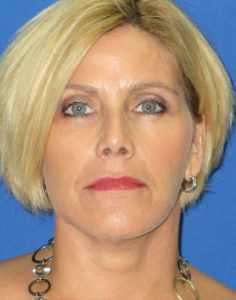 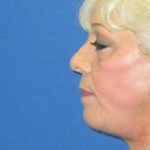 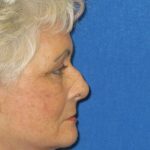 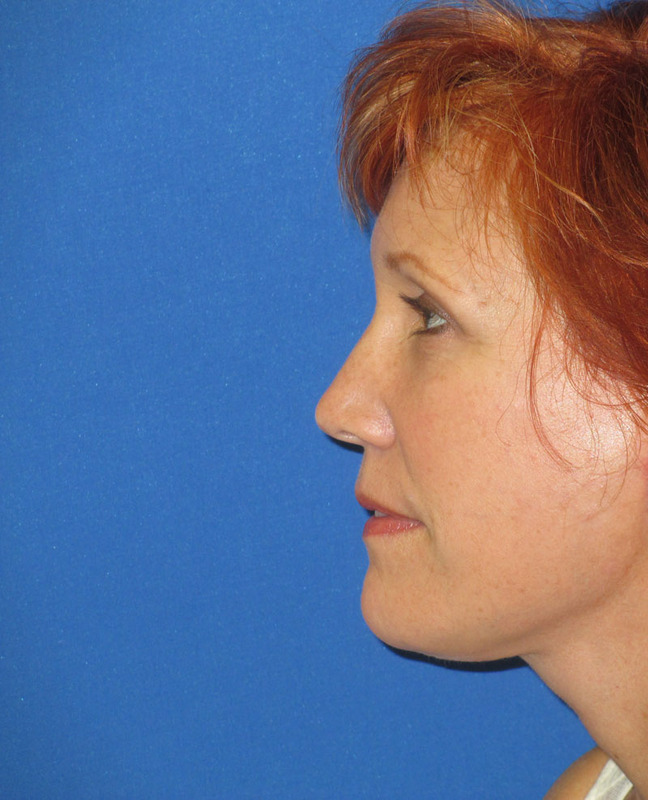 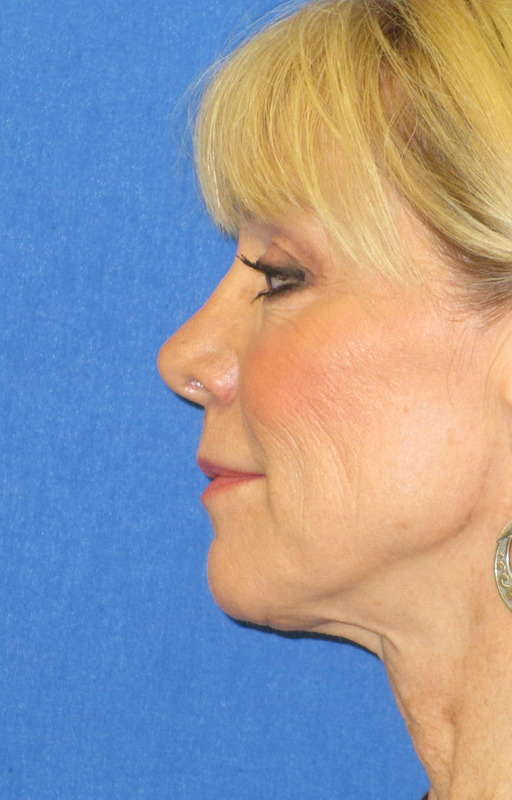 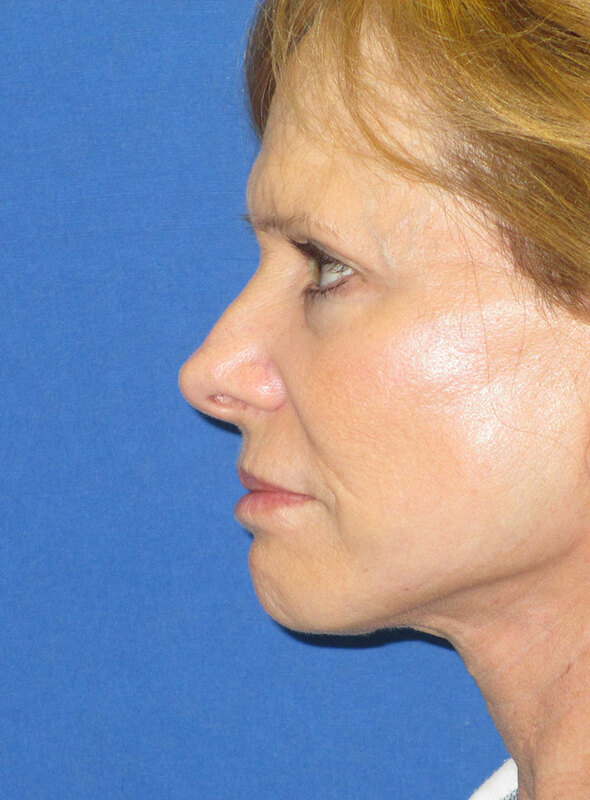 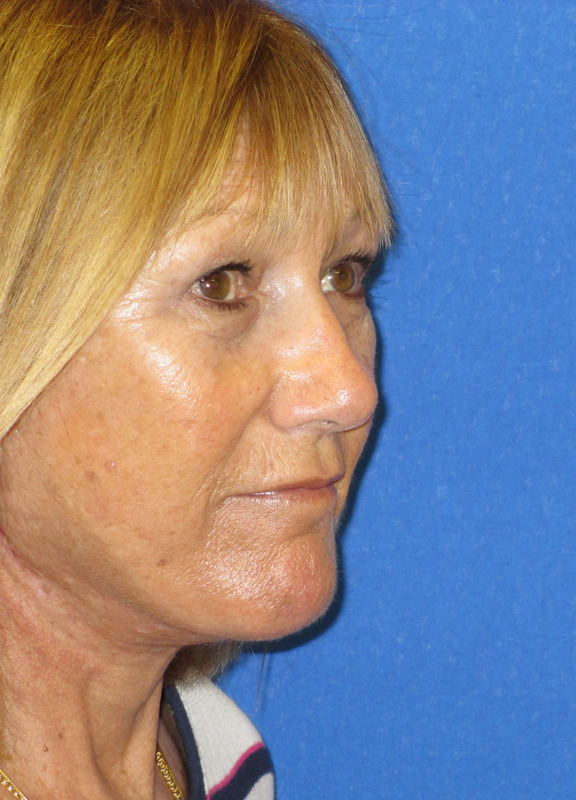 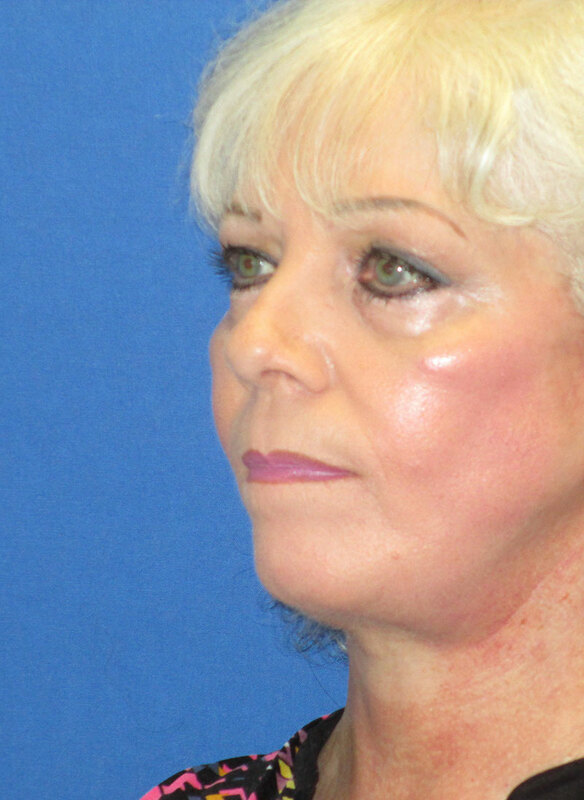 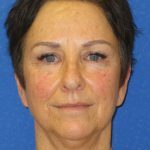 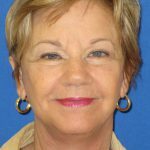 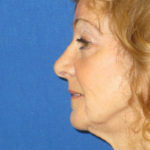 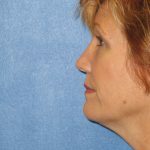 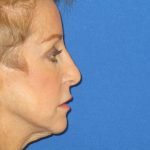 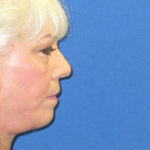 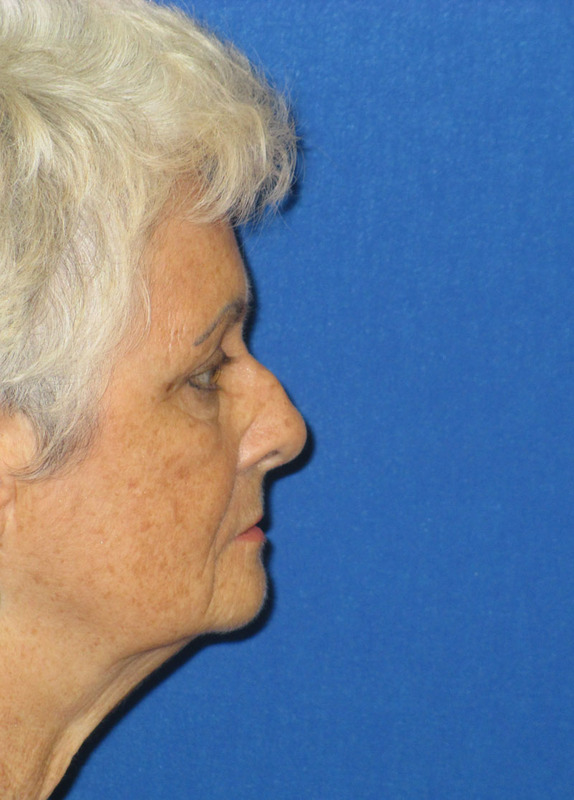 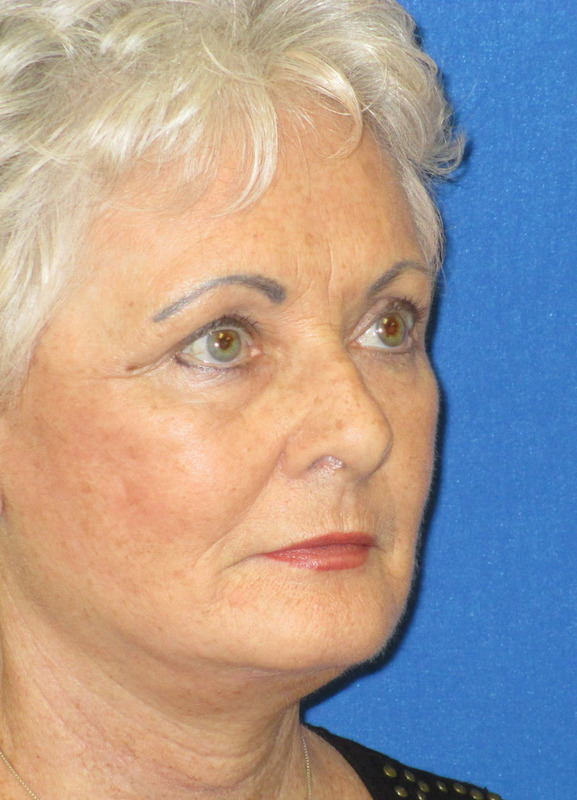 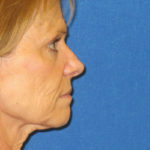 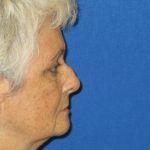 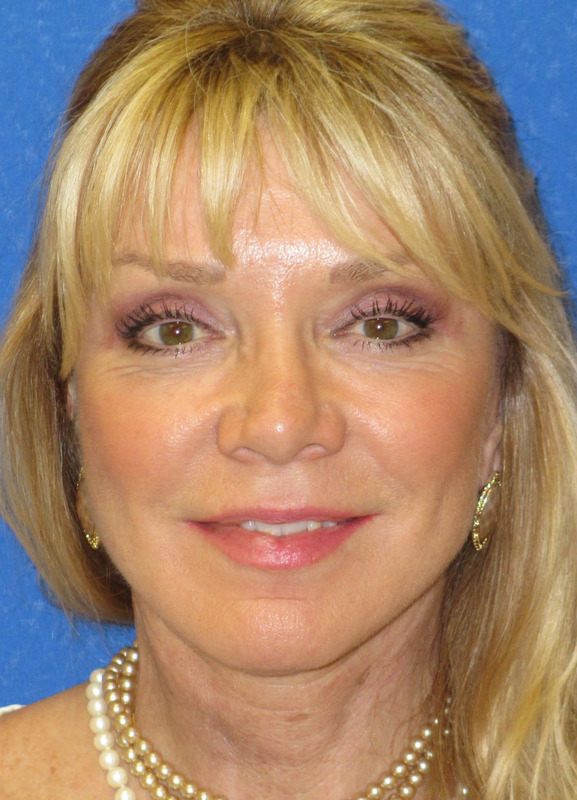 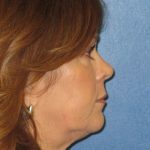 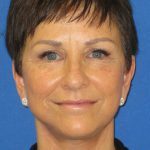 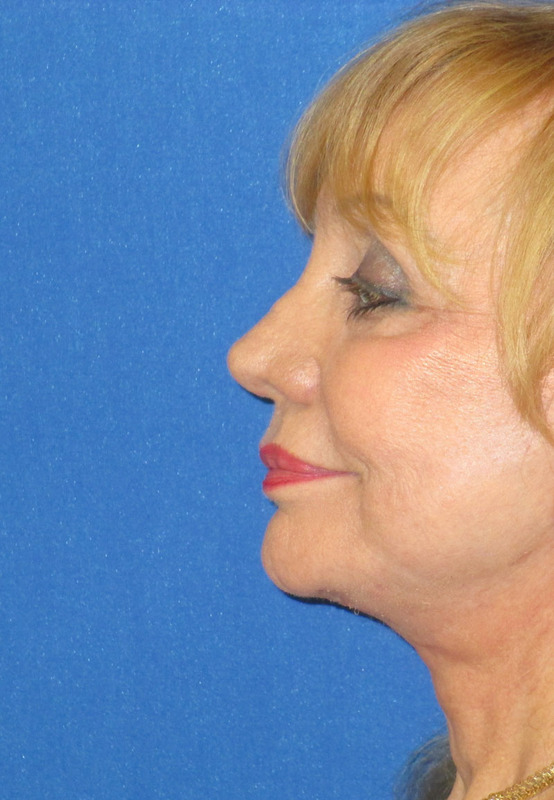 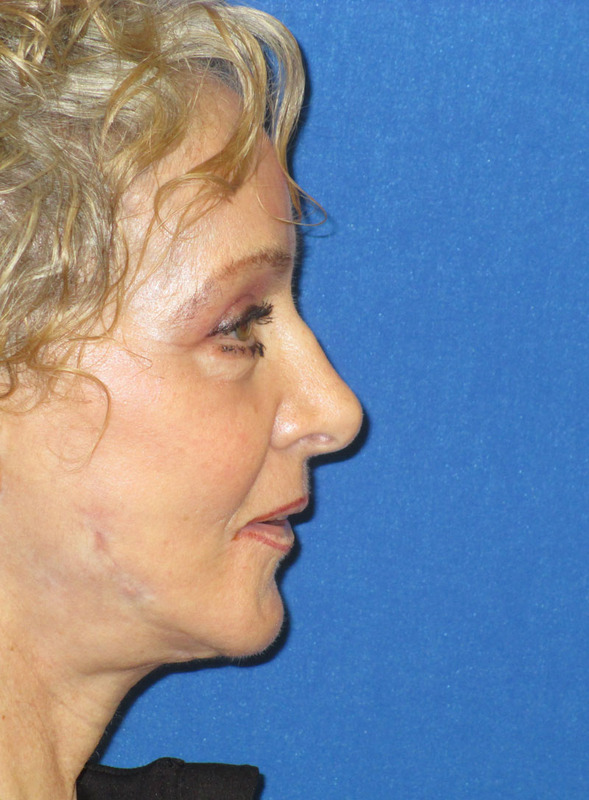 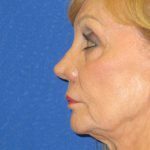 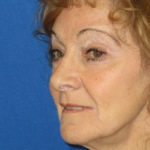 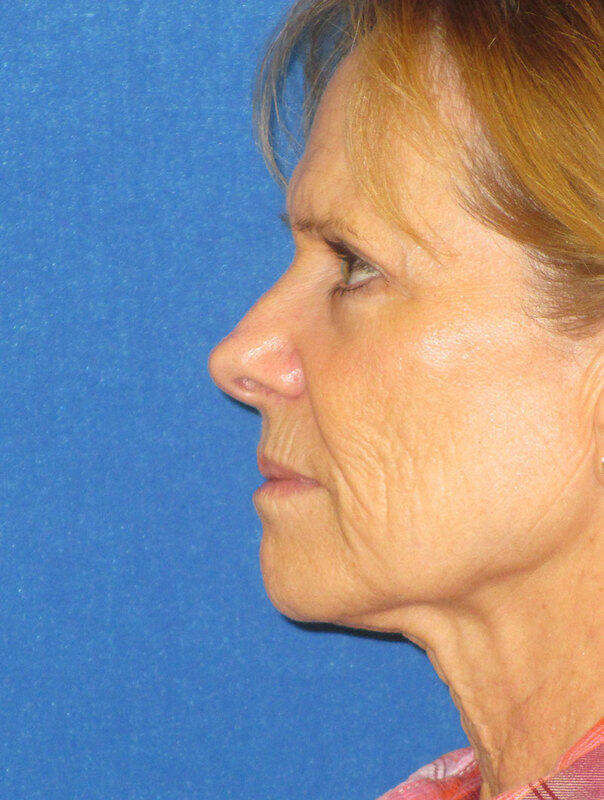 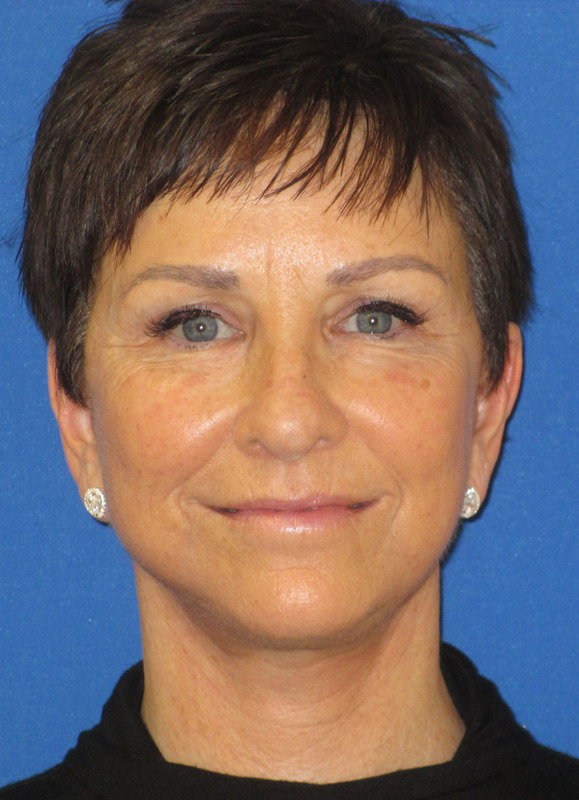 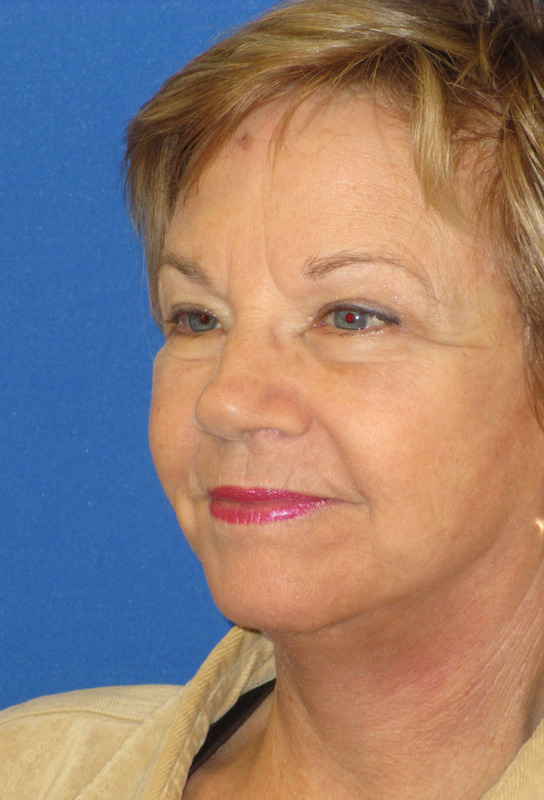 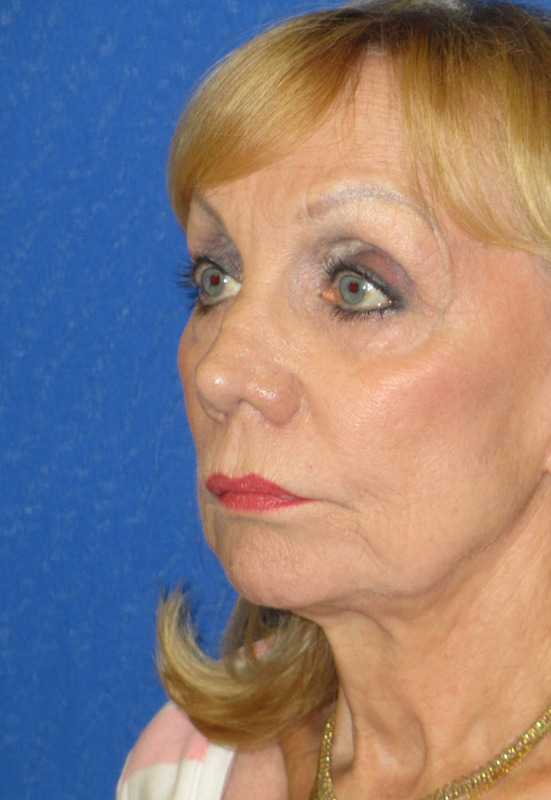 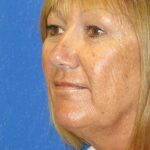 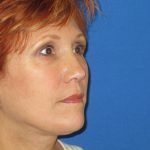 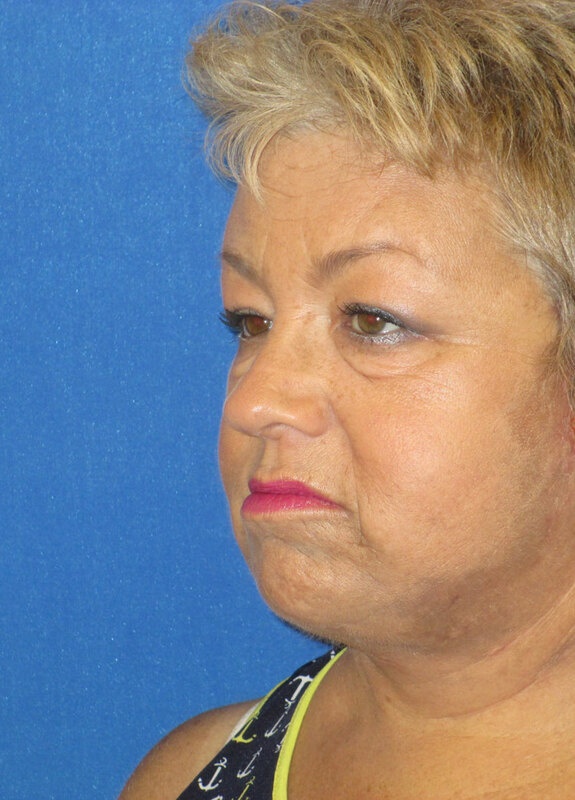 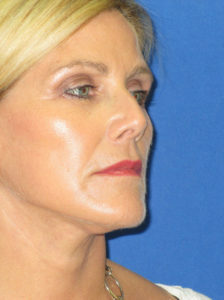 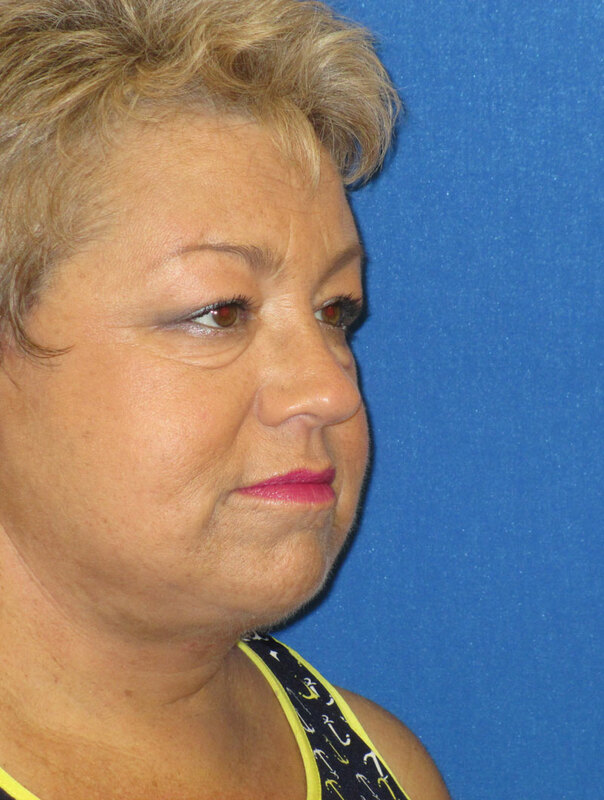 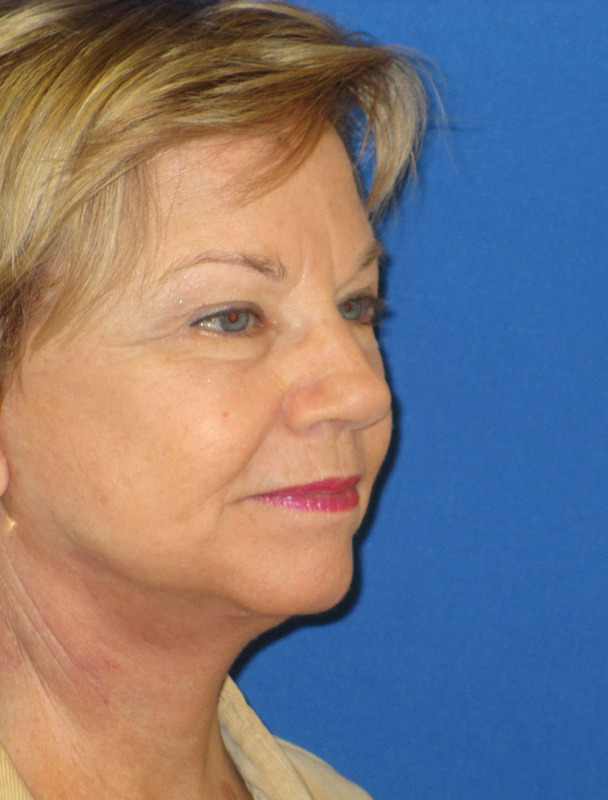 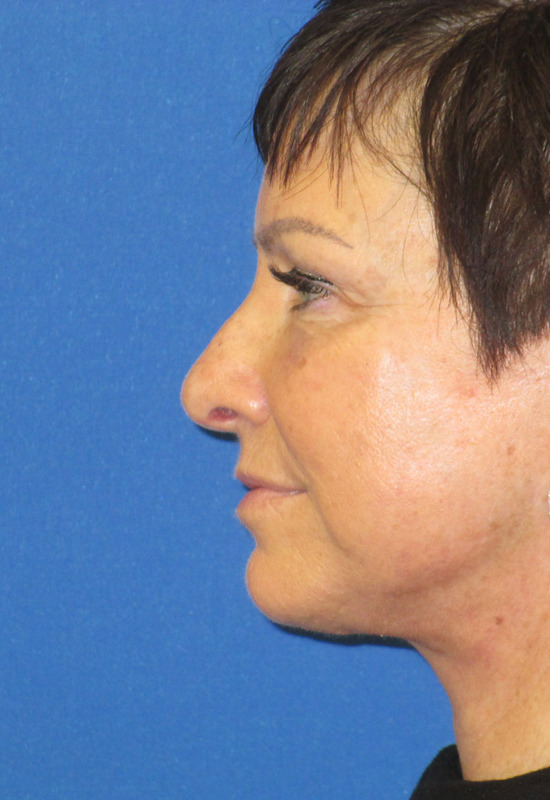 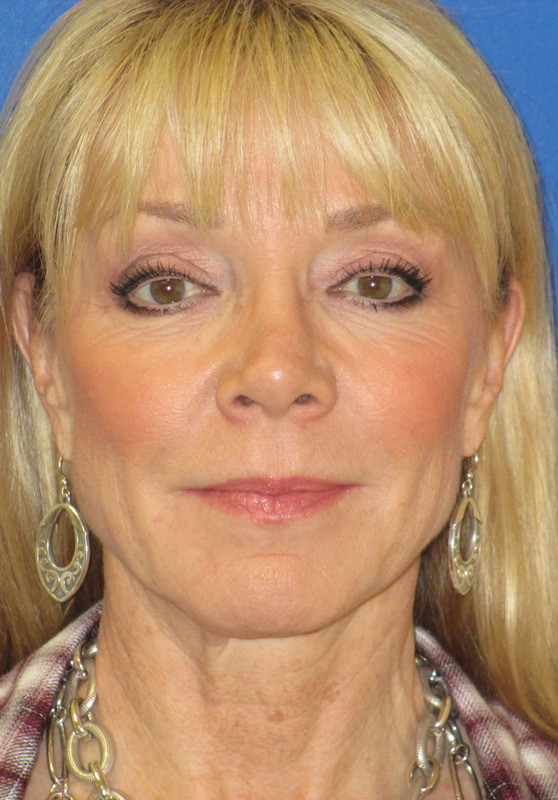 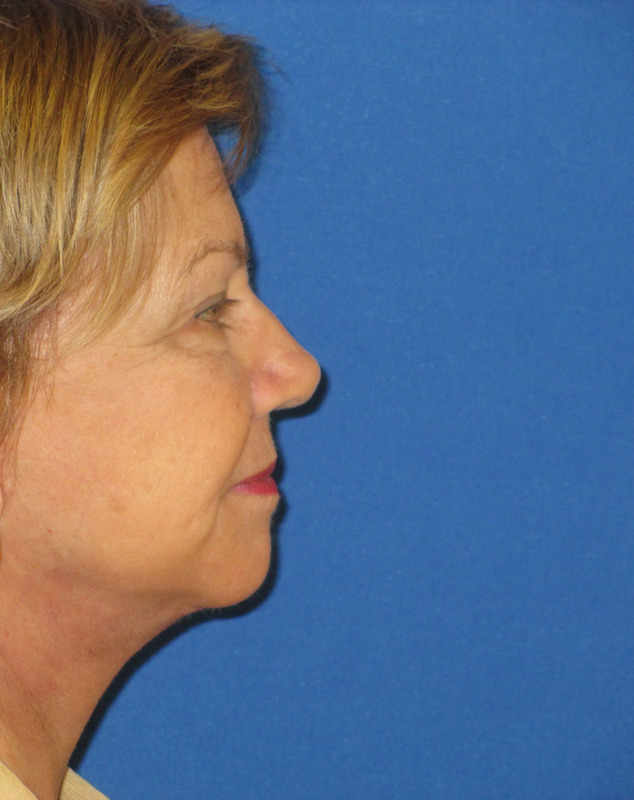 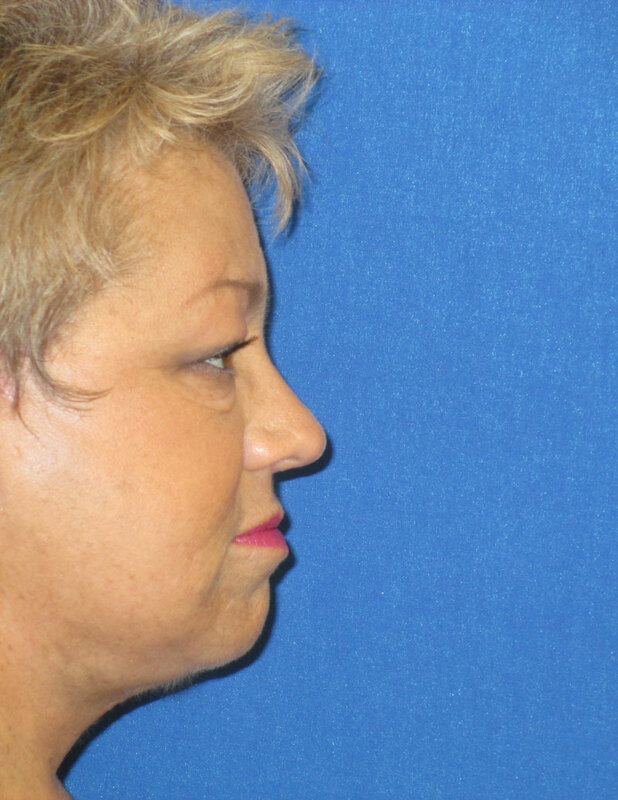 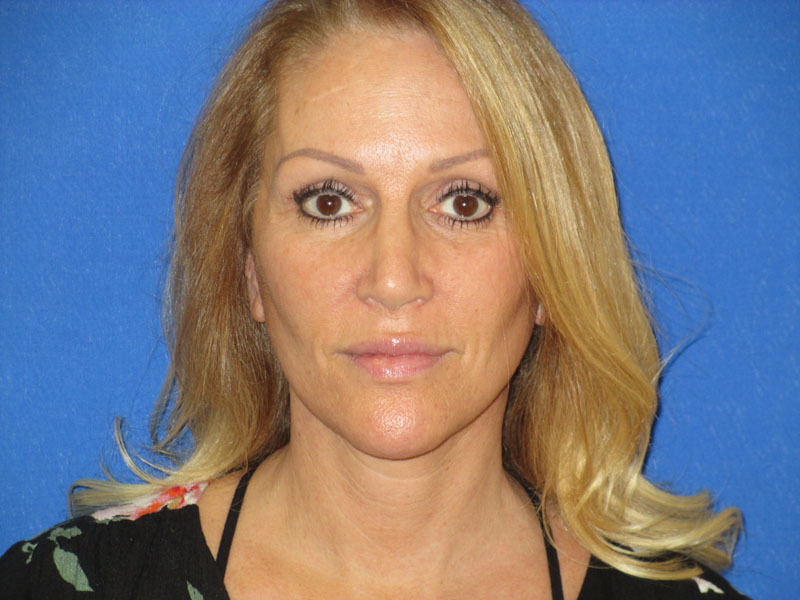 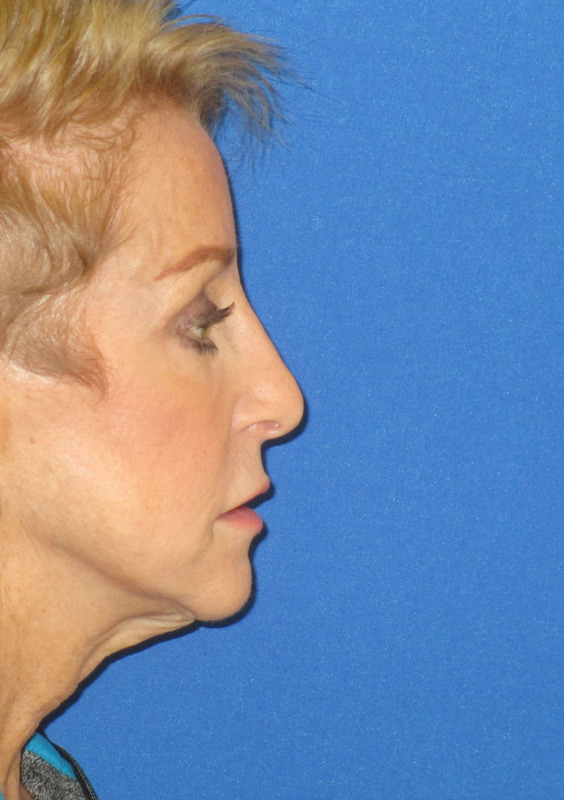 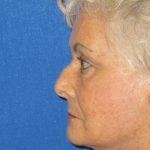 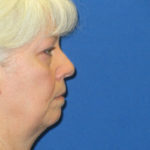 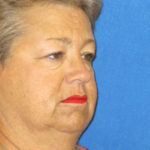 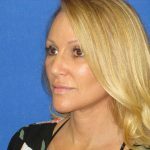 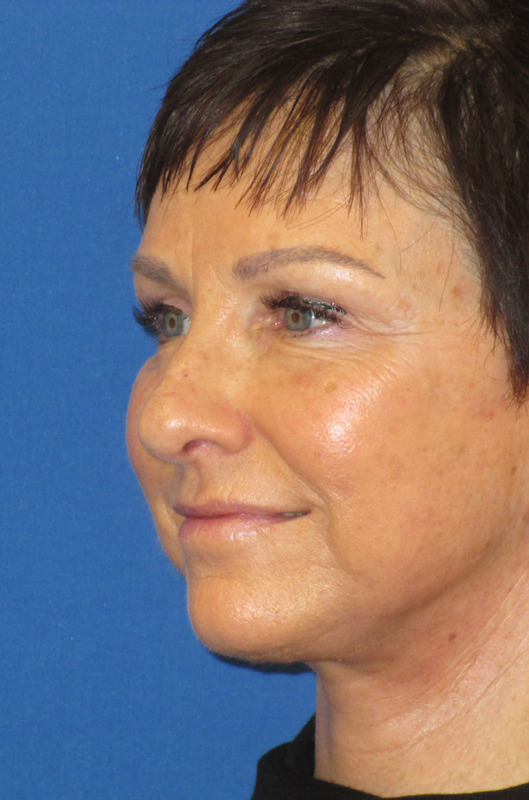 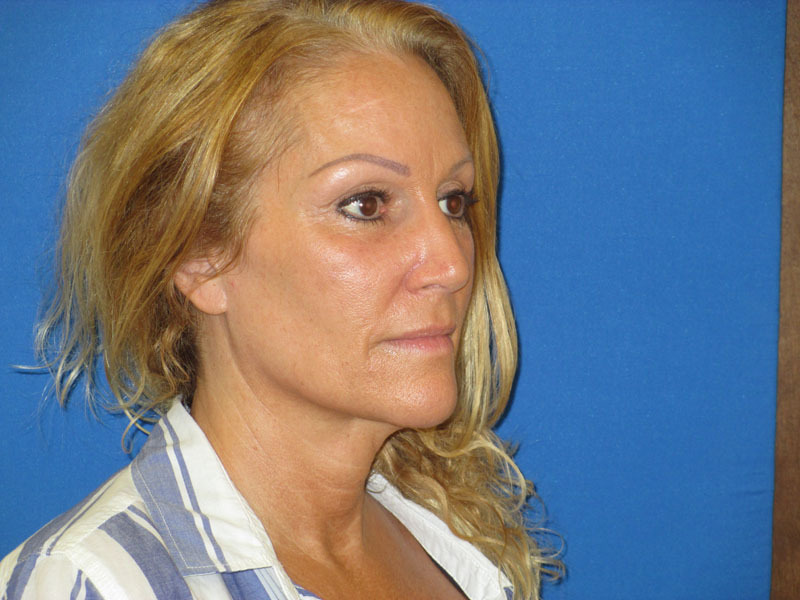 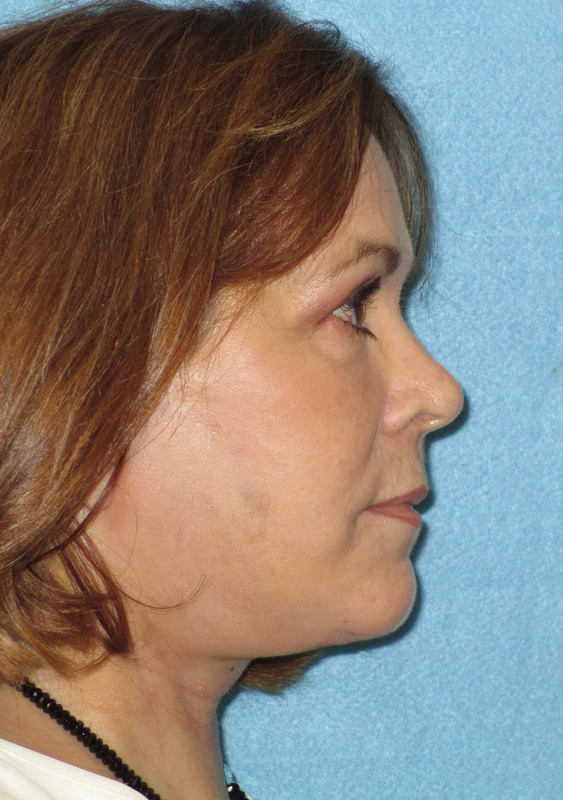 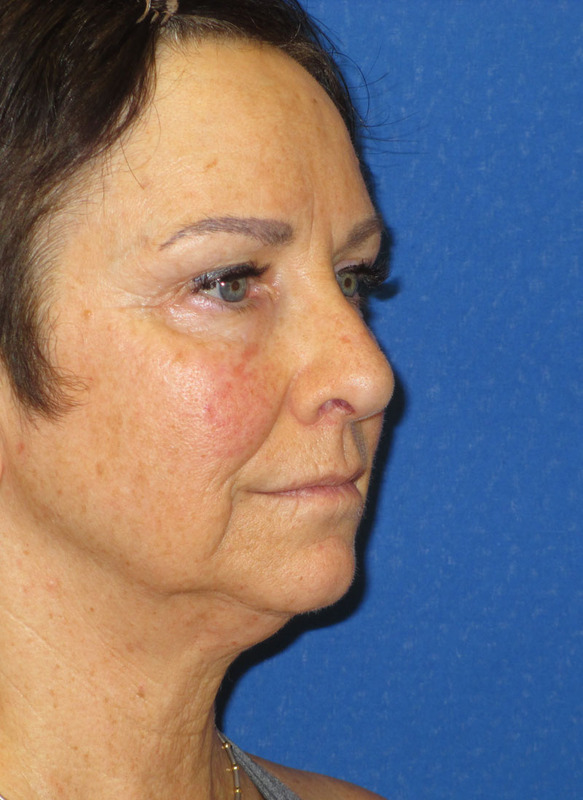 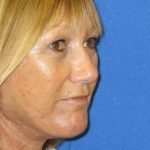 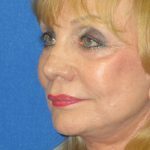 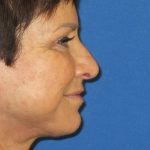 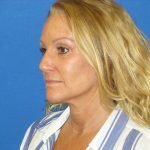 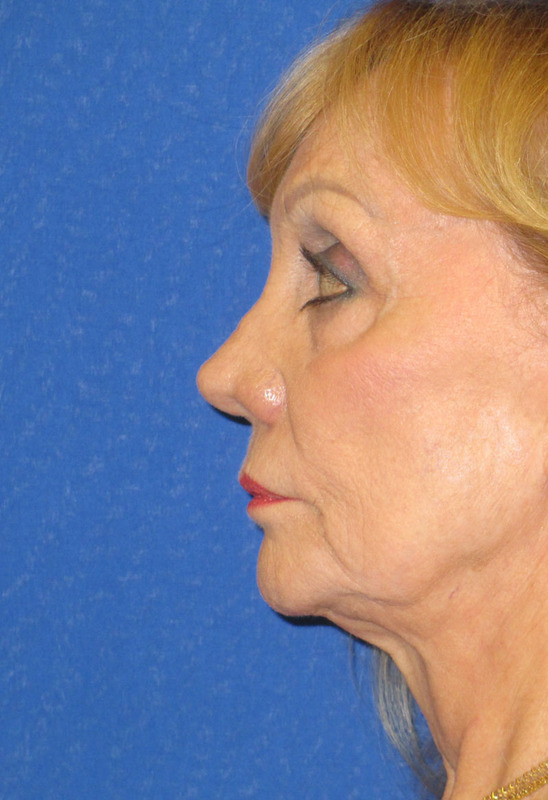 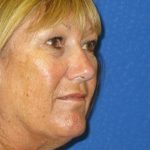 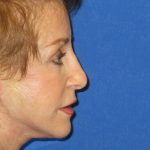 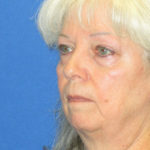 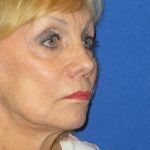 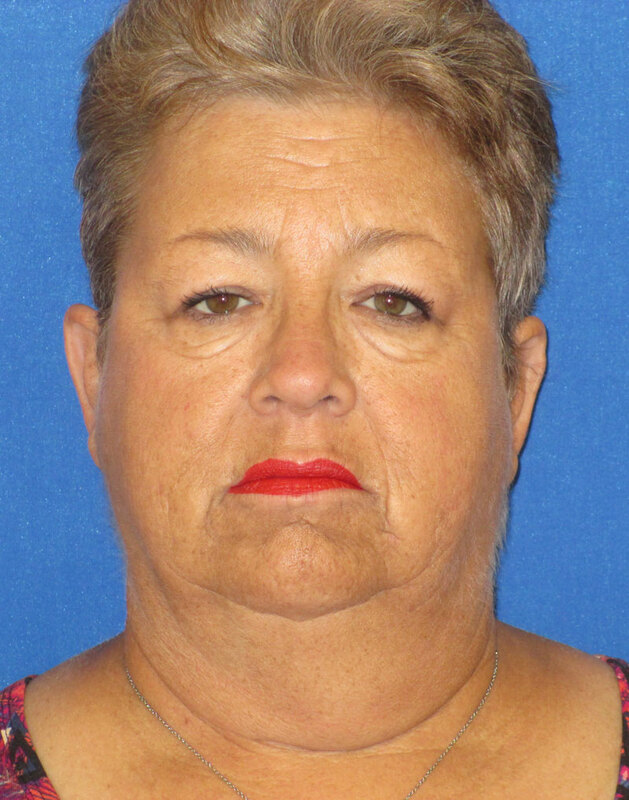 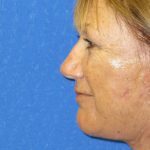 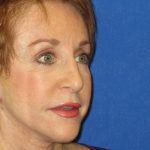 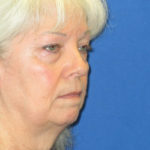 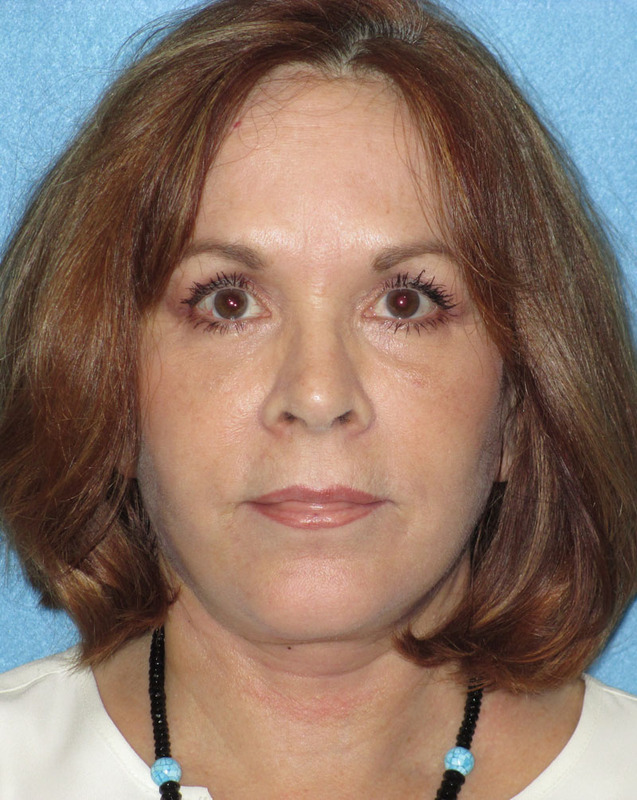 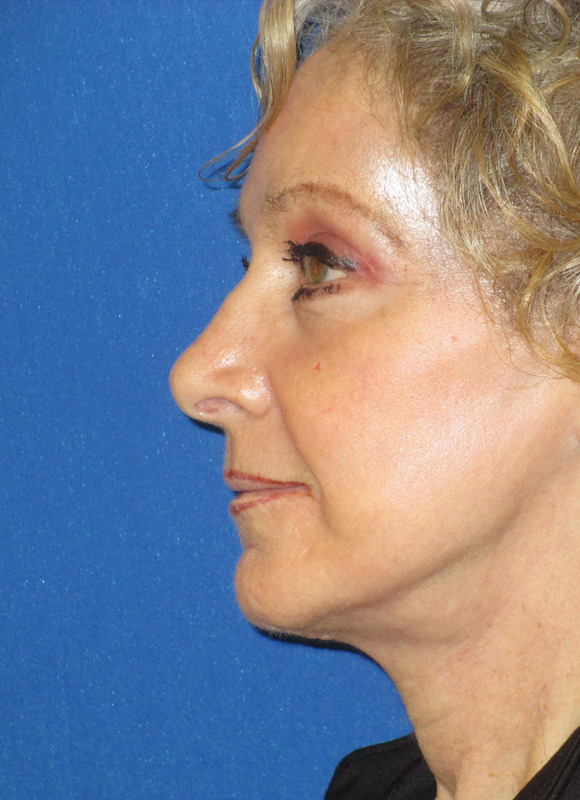 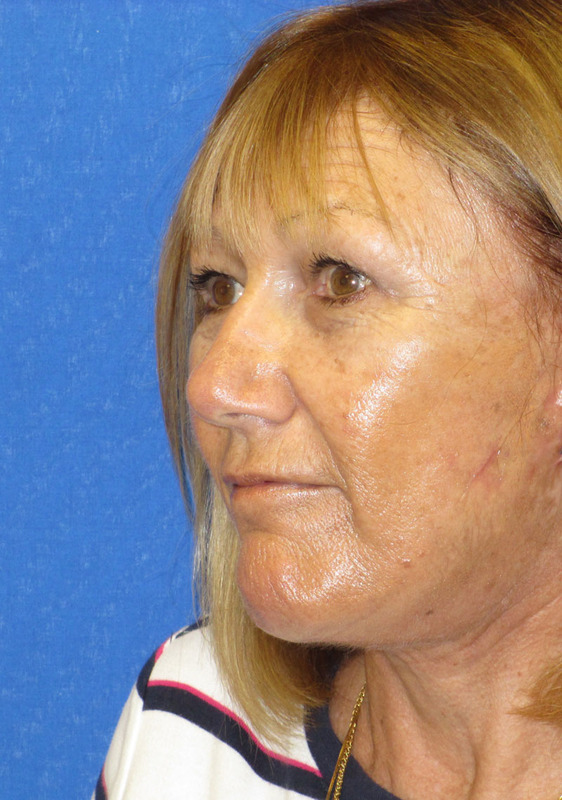 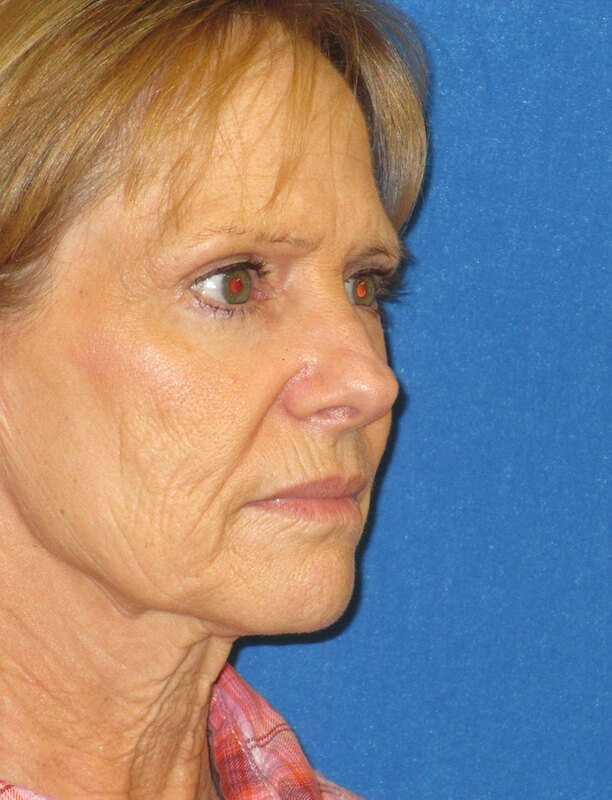 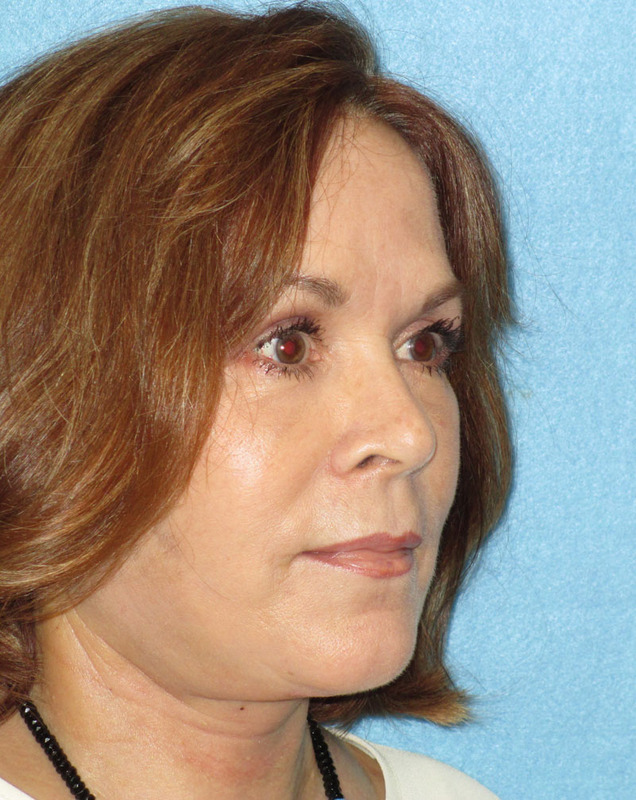 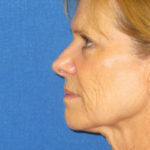 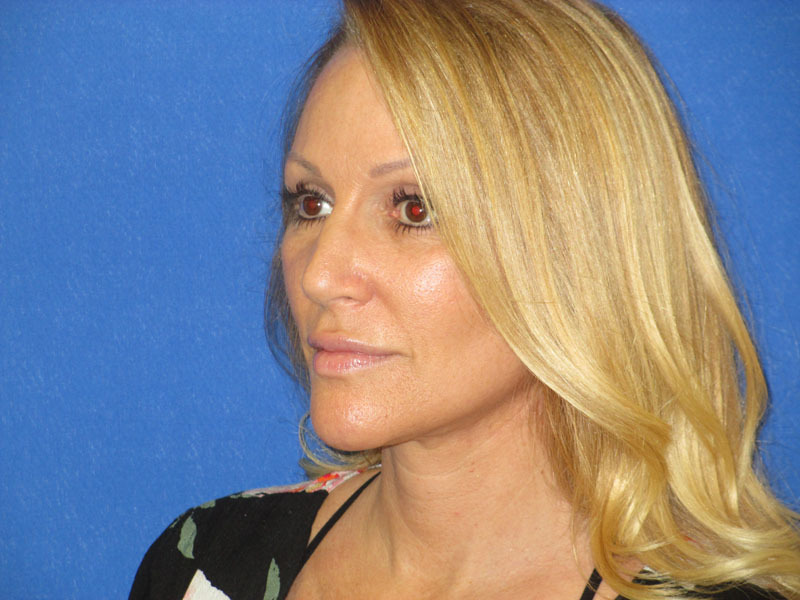 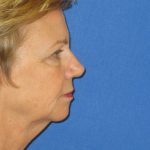 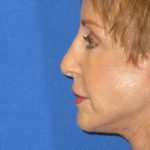 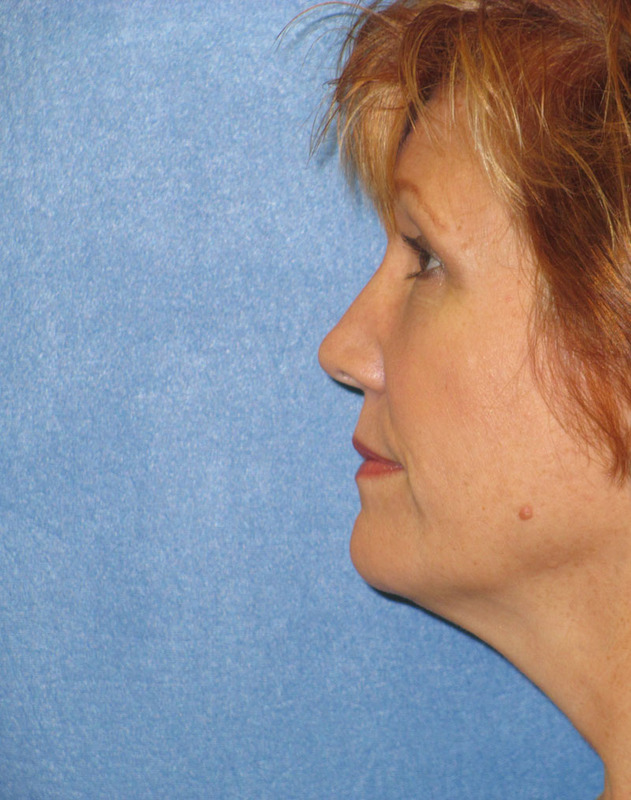 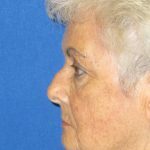 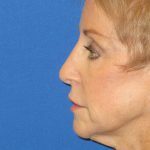 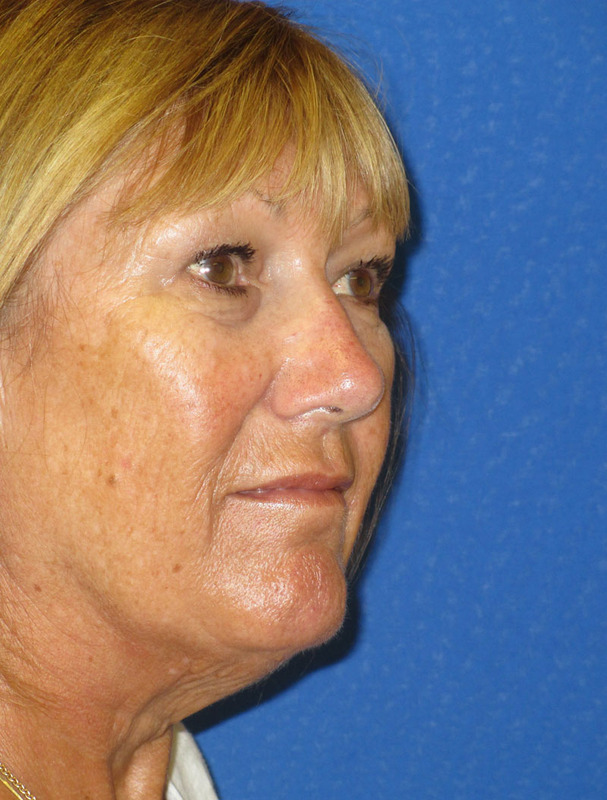 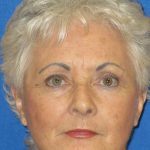 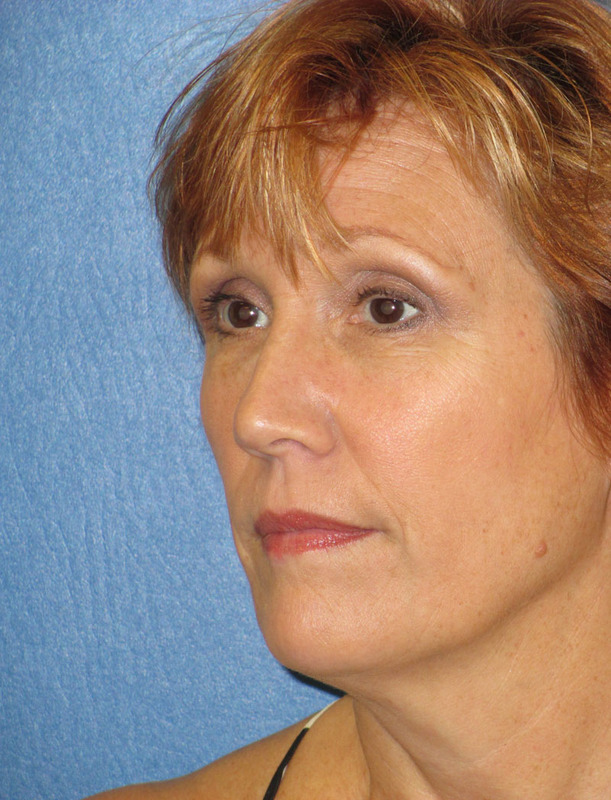 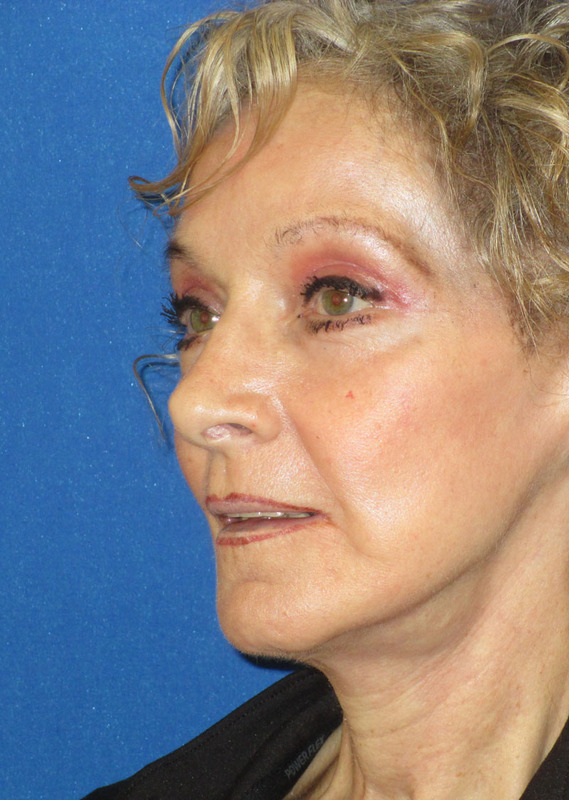 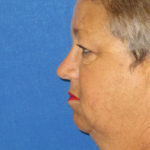 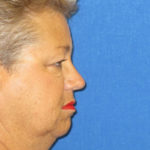 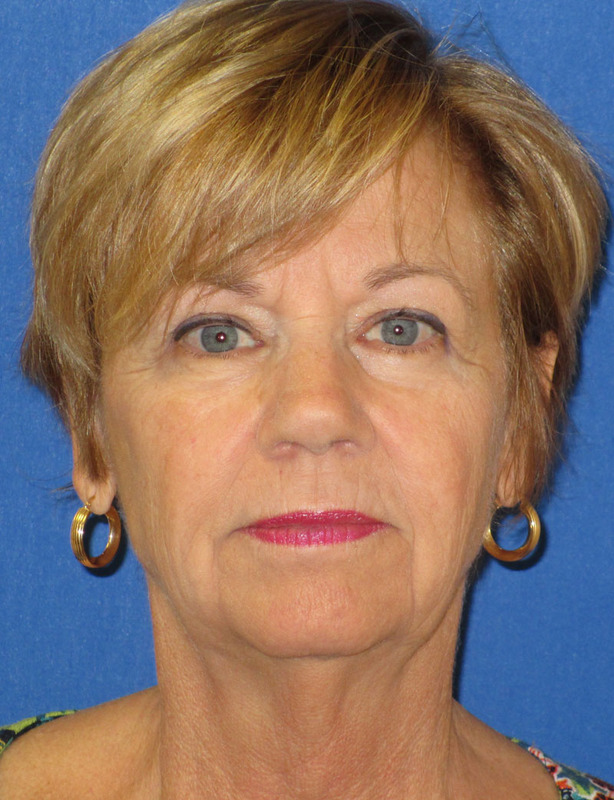 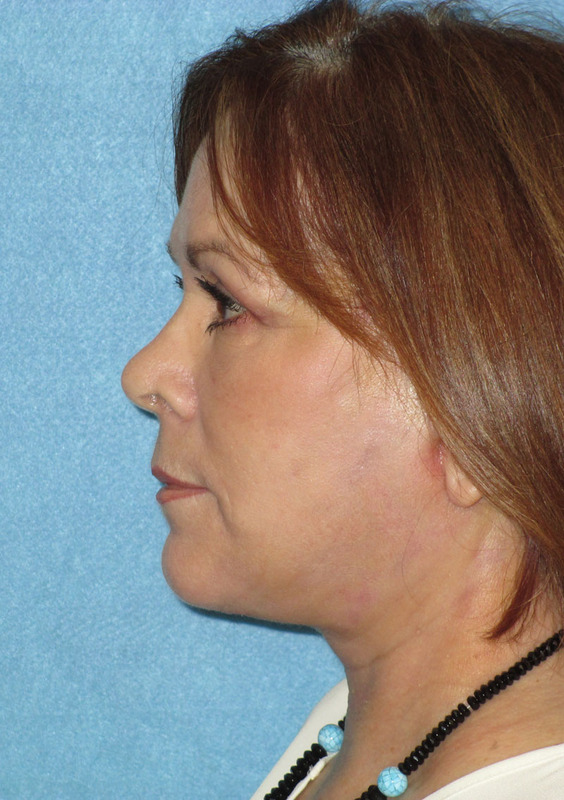 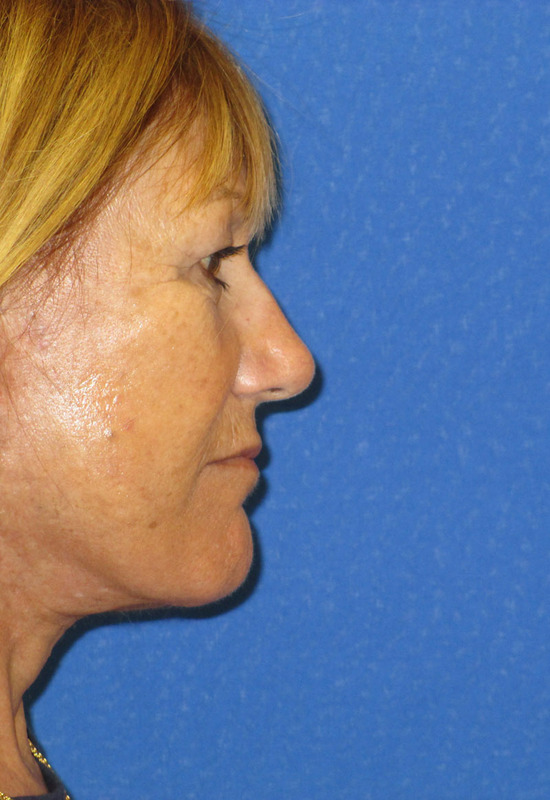 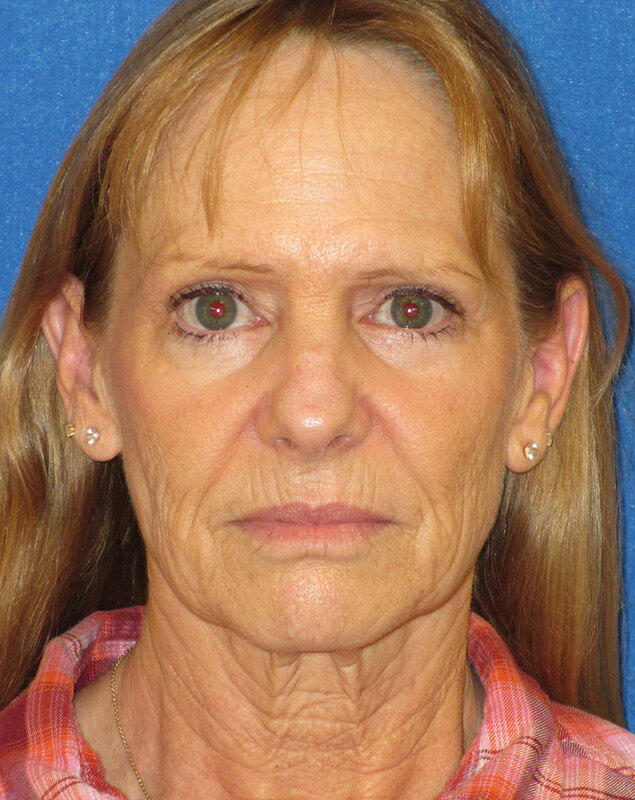 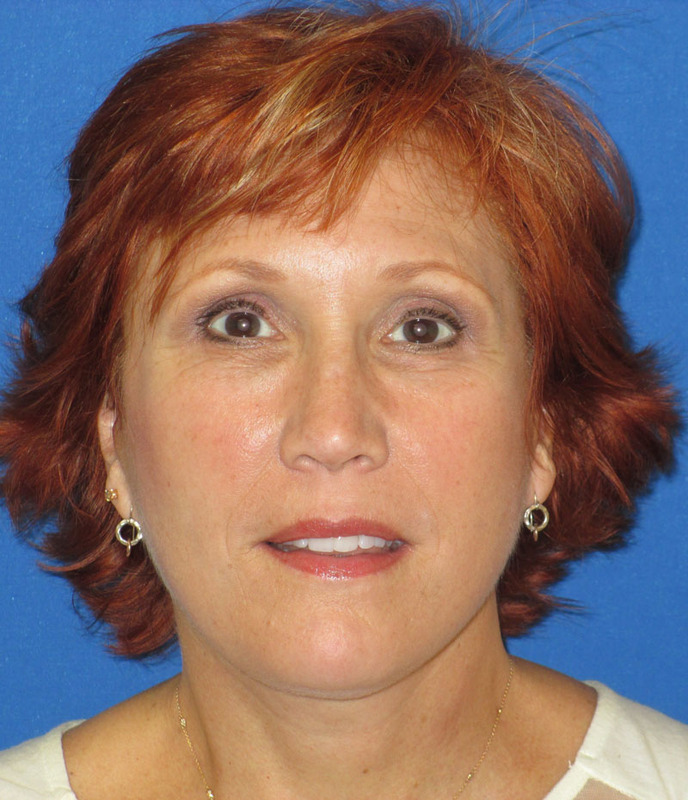 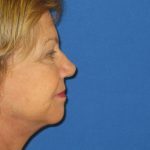 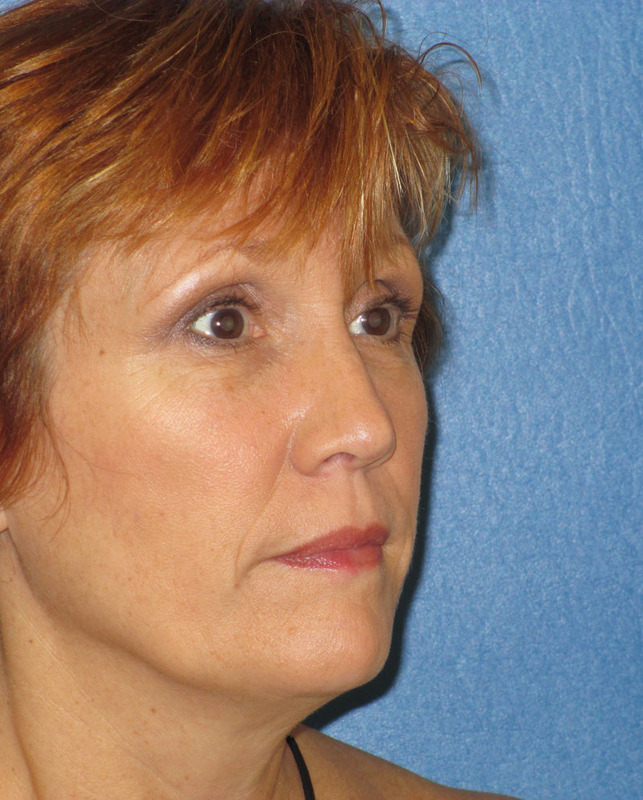 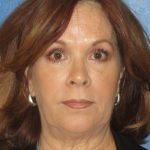 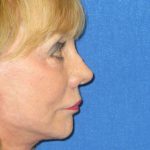 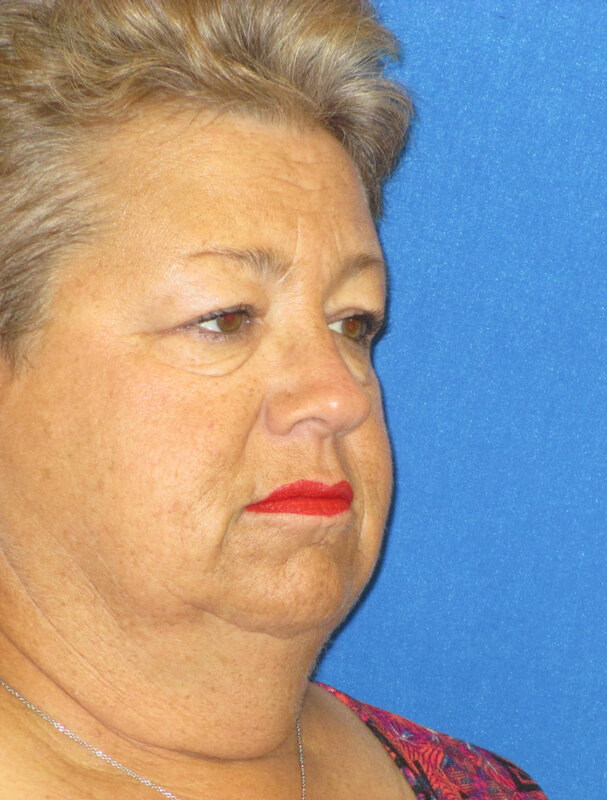 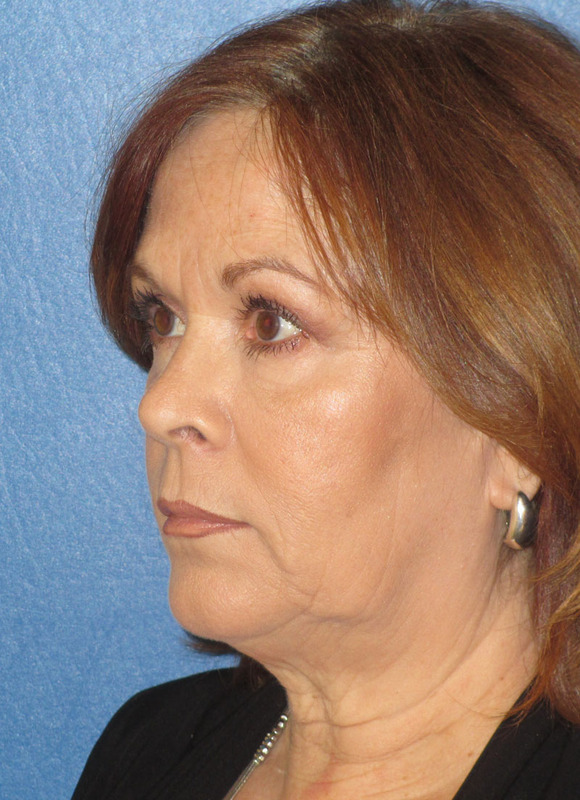 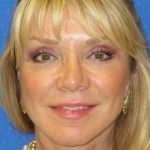 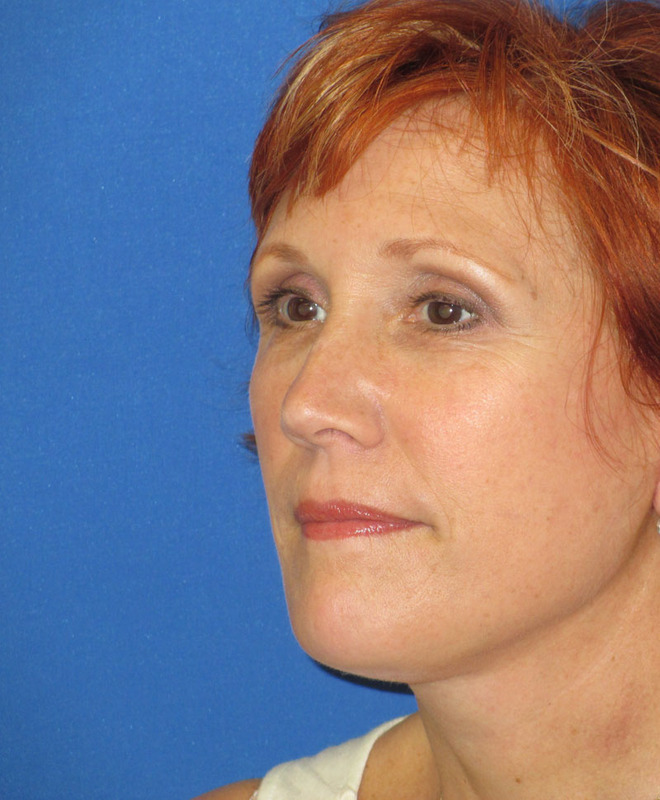 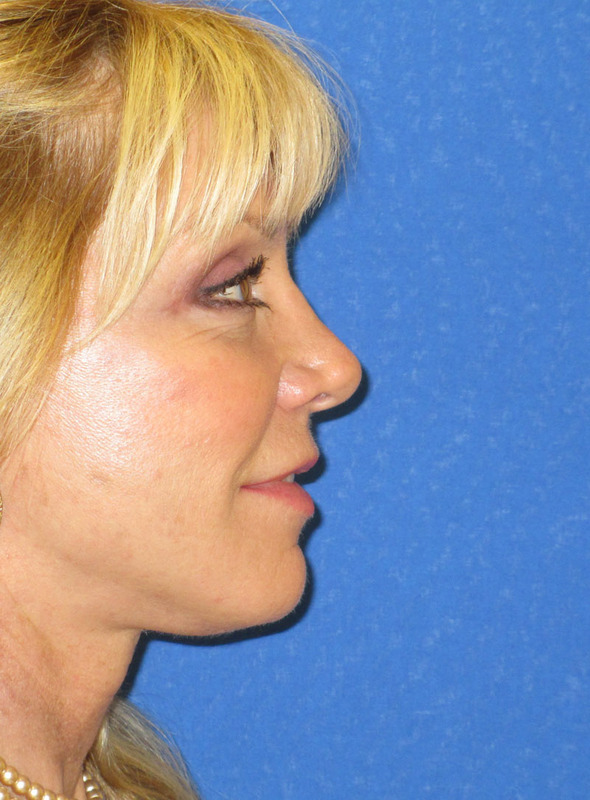 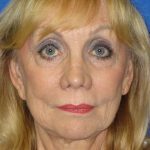 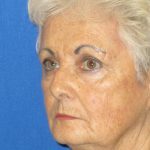 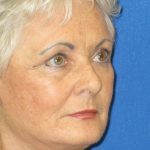 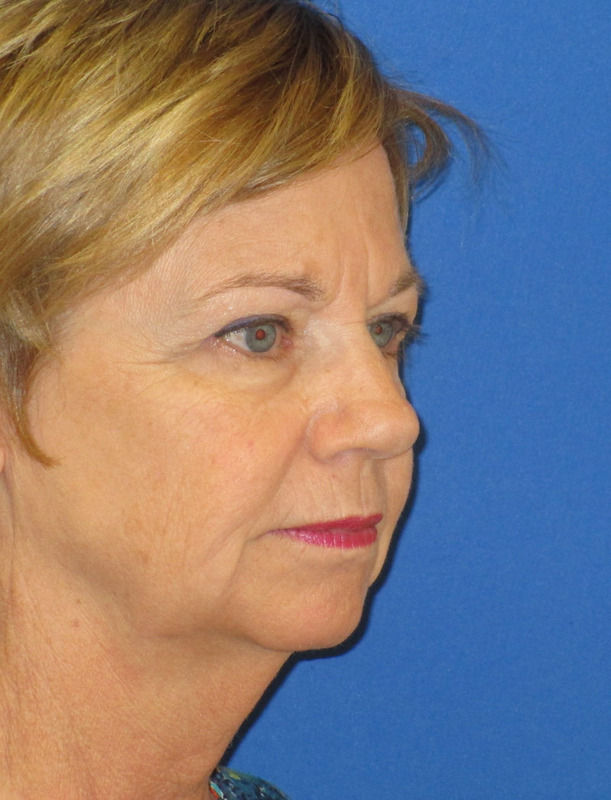 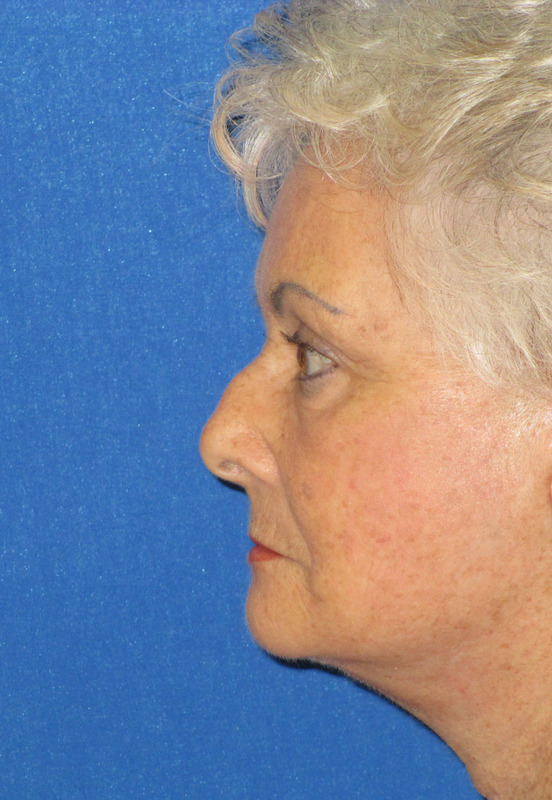 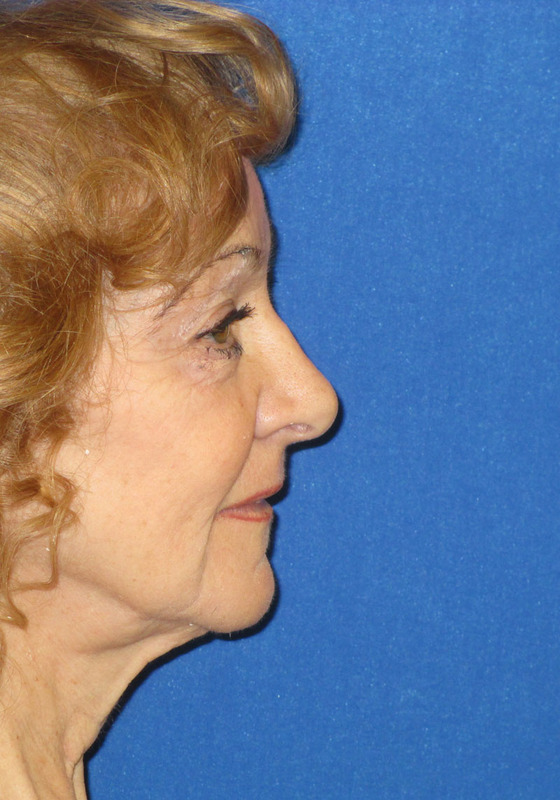 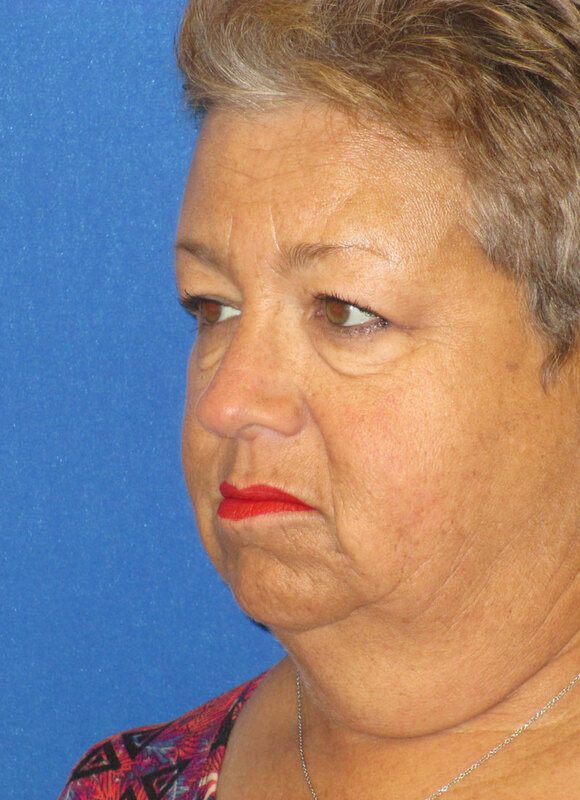 Patient had mini-facelift/necklift procedure and is shown before and 8 weeks after her procedure. 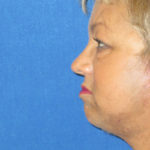 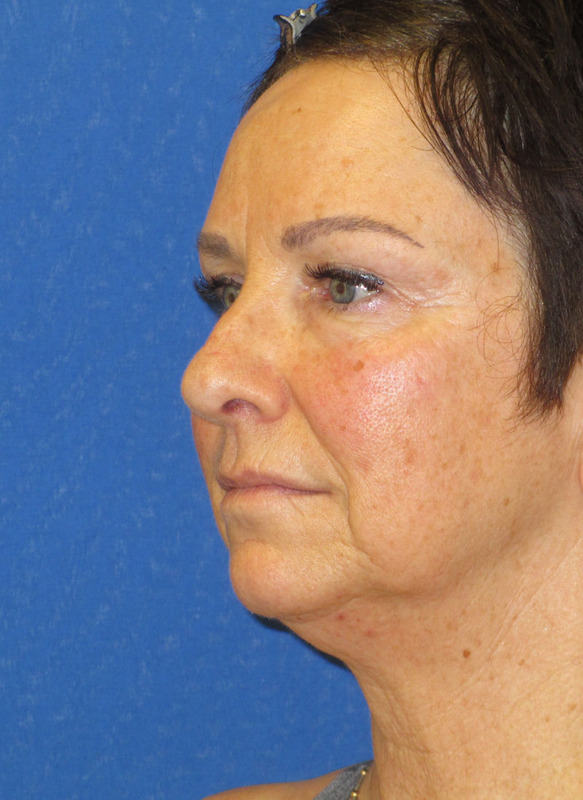 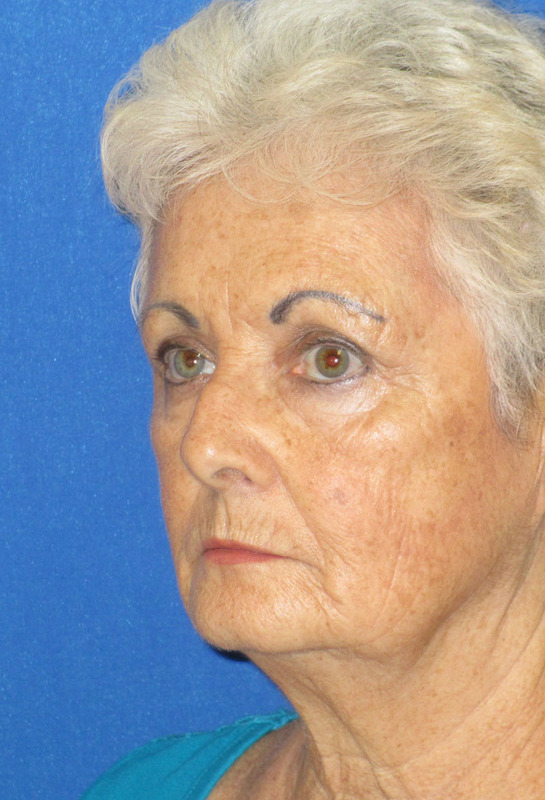 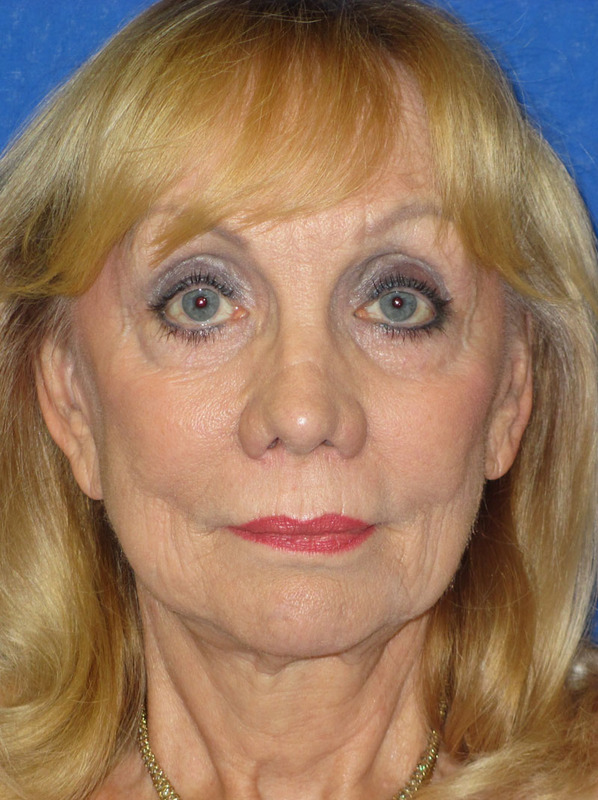 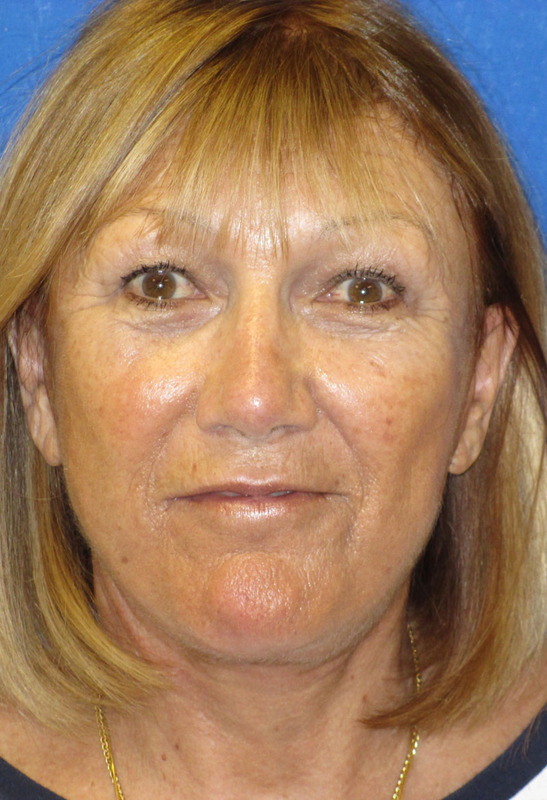 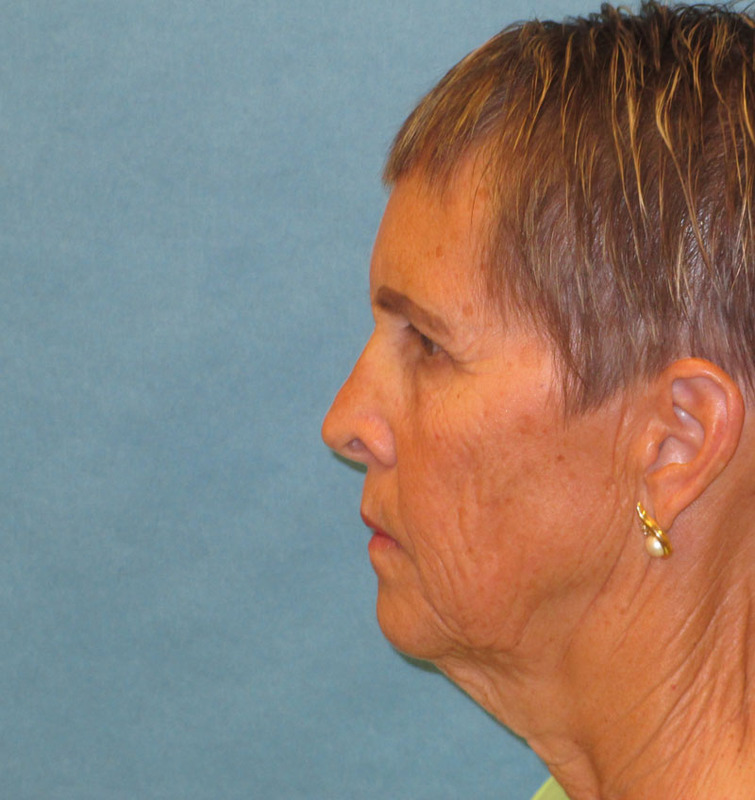 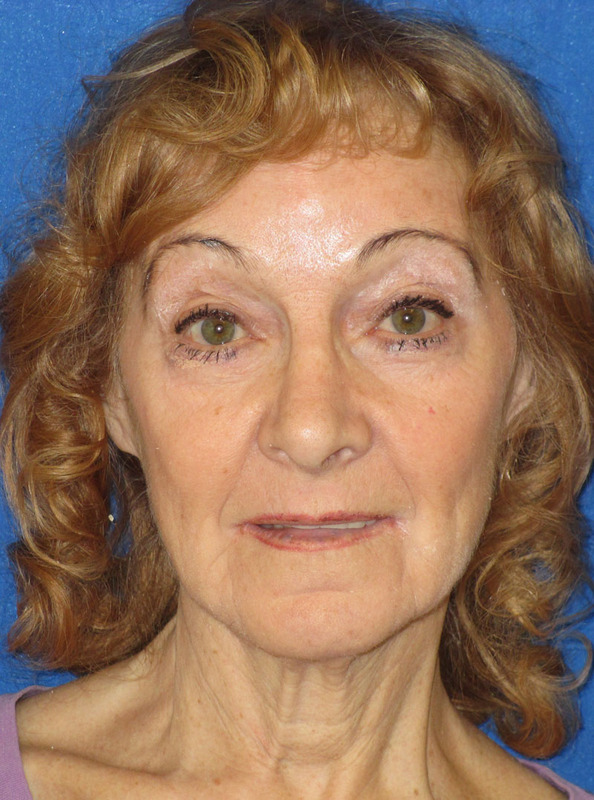 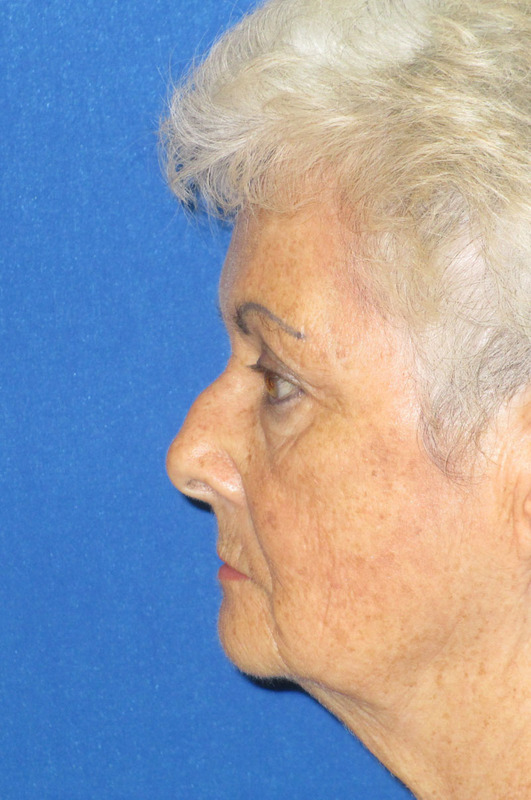 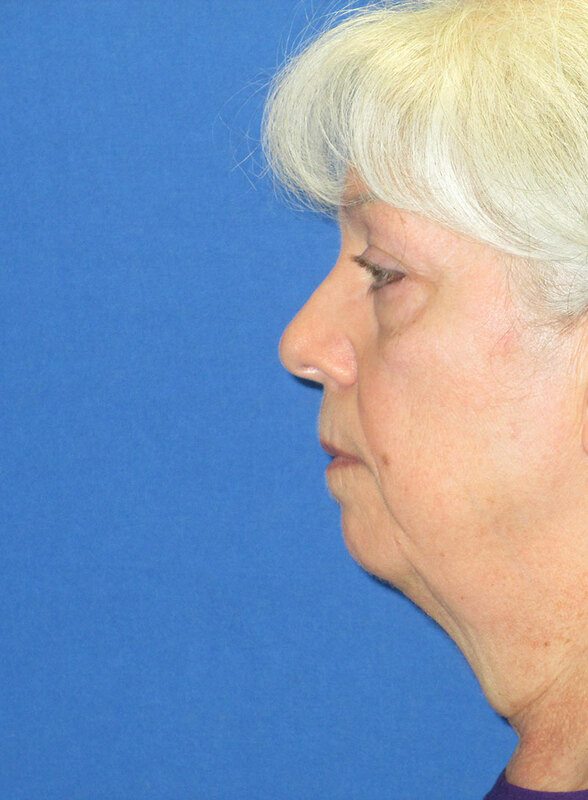 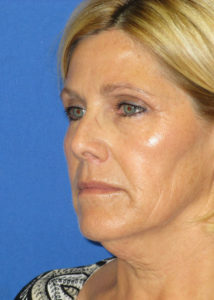 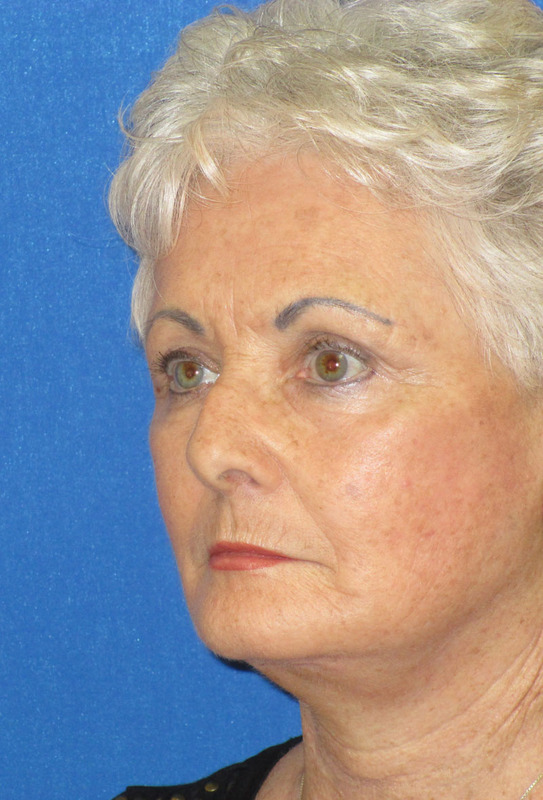 Patient is shown before and 6 weeks after Mini-Facelift with Necklift procedure. 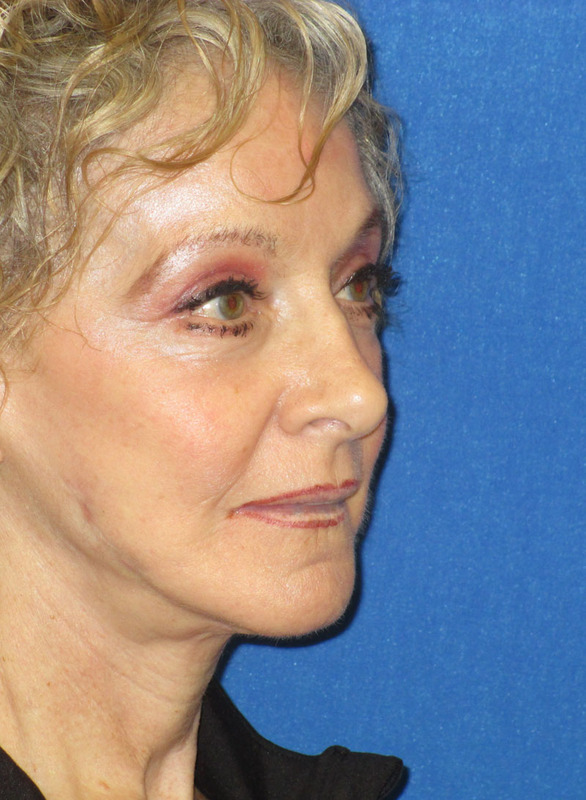 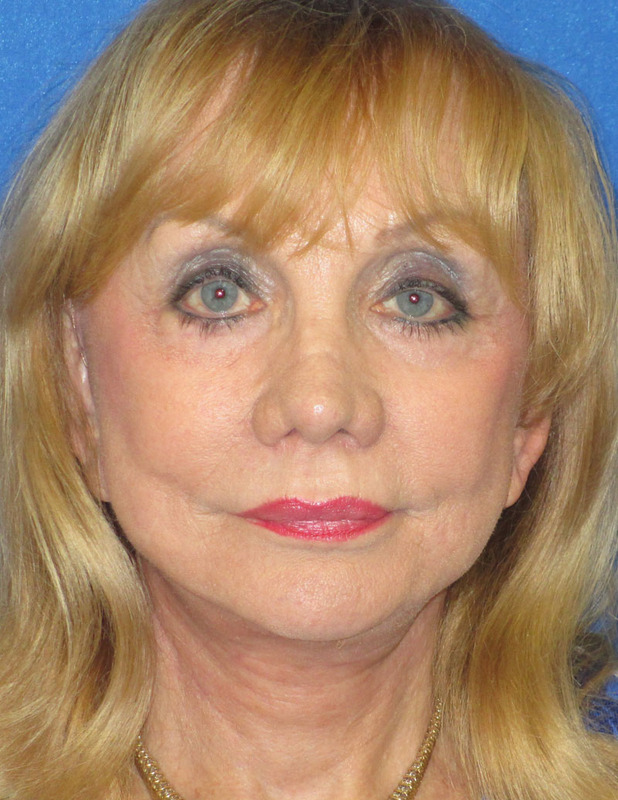 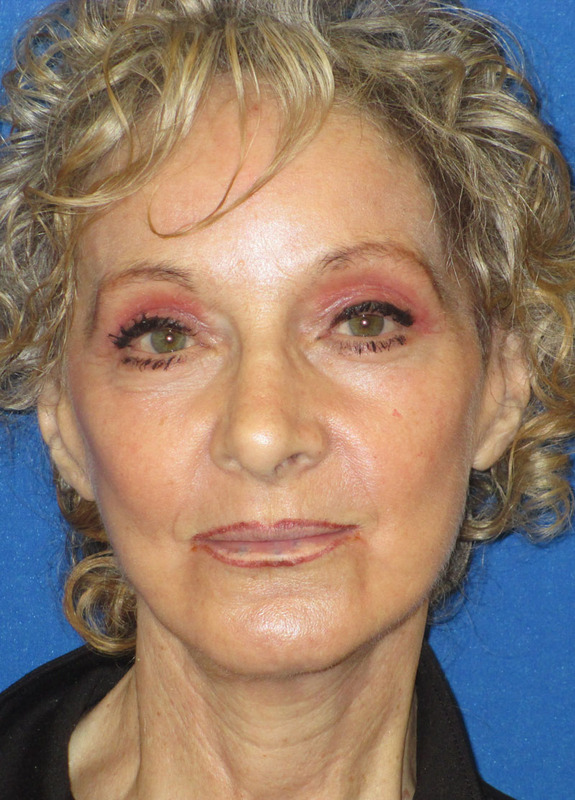 Patient had Mini-facelift and upper eyelid lift. 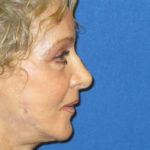 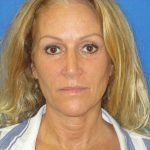 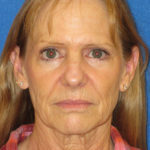 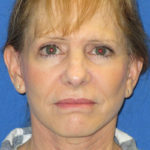 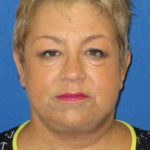 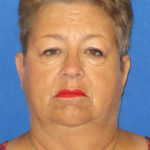 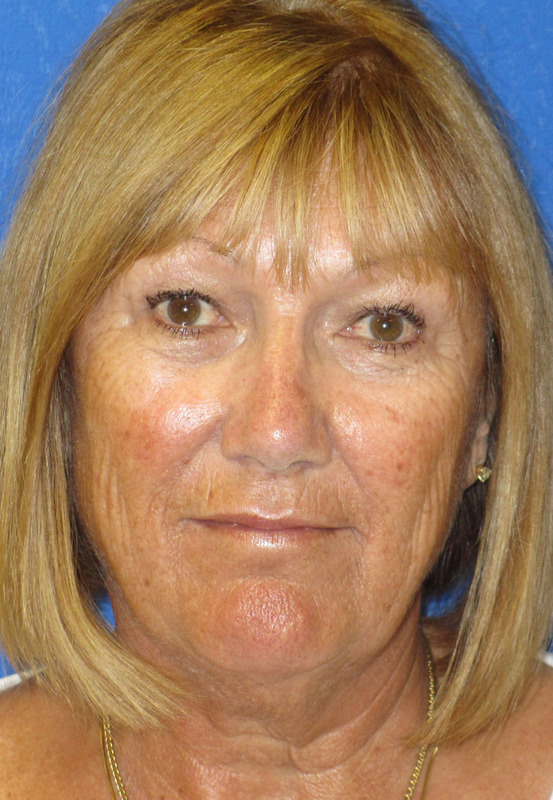 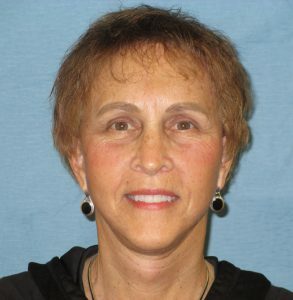 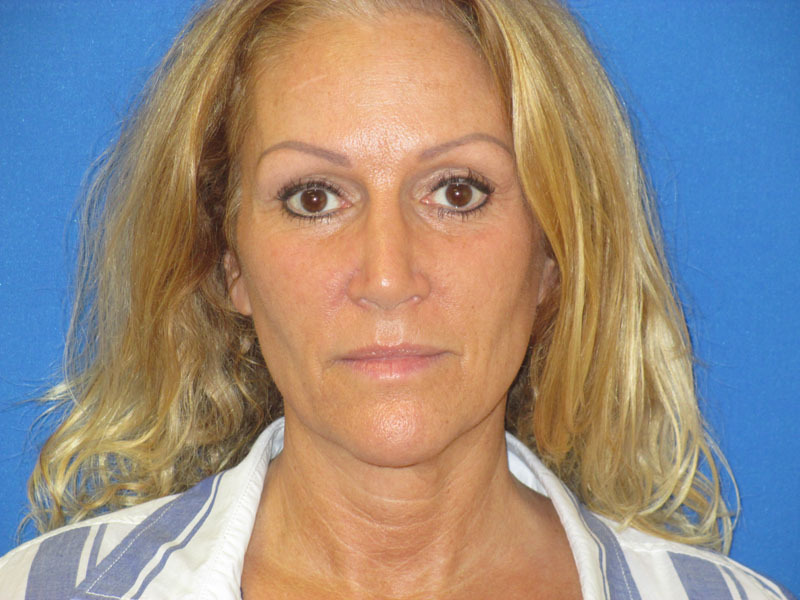 She is shown here before and 6 weeks after her facial procedure.